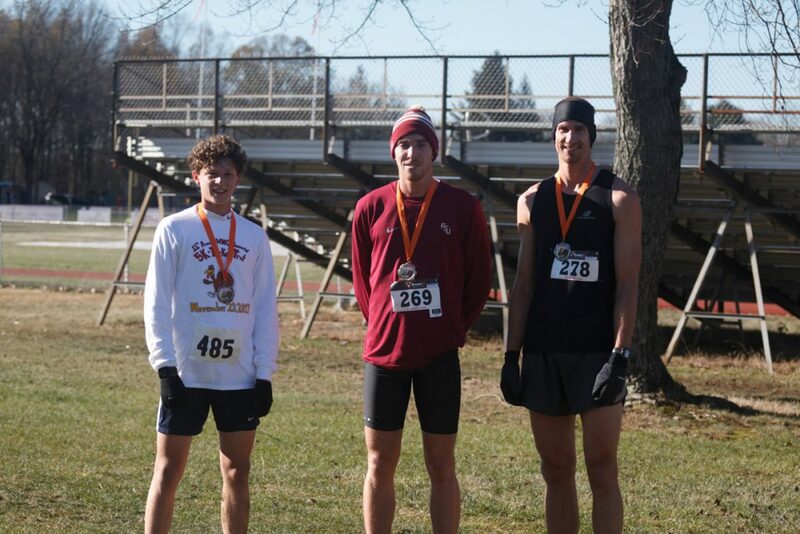 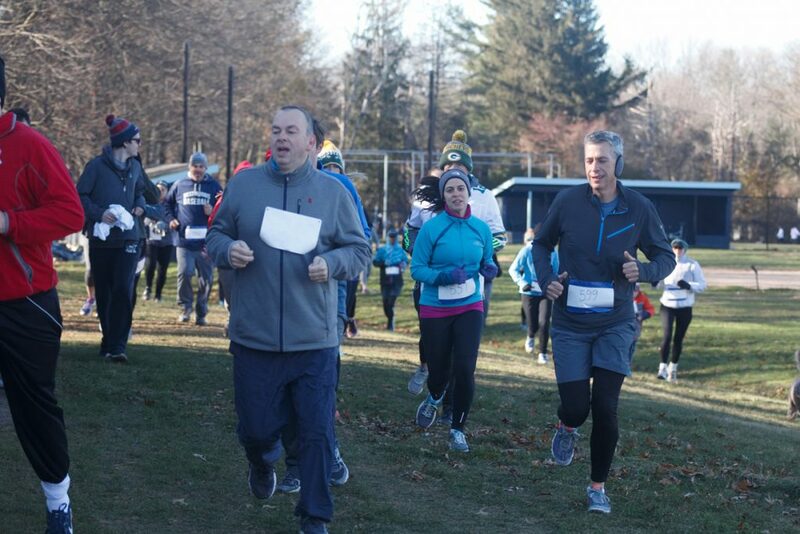 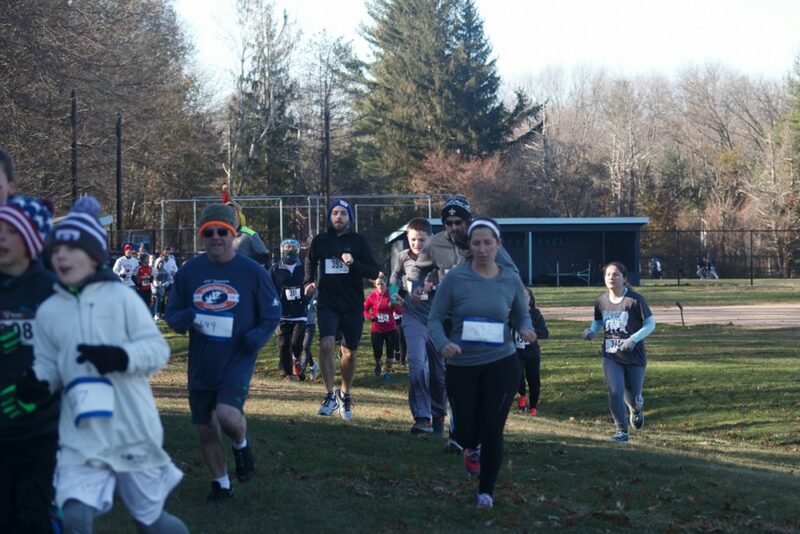 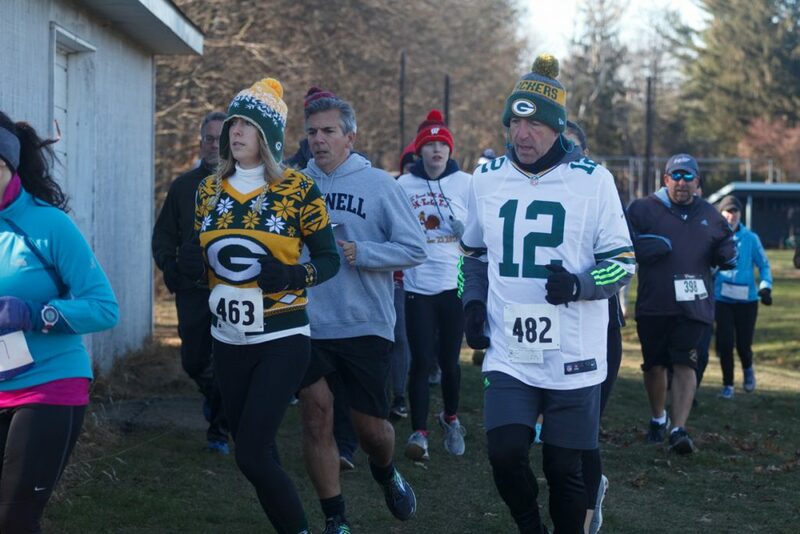 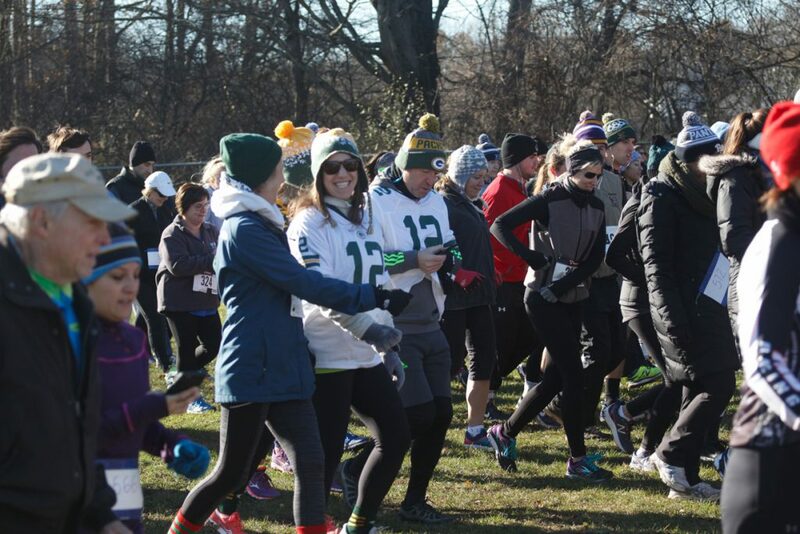 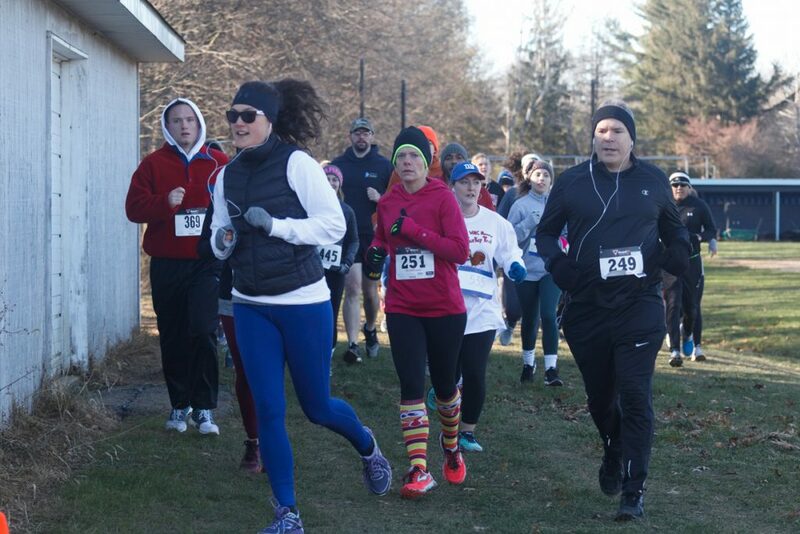 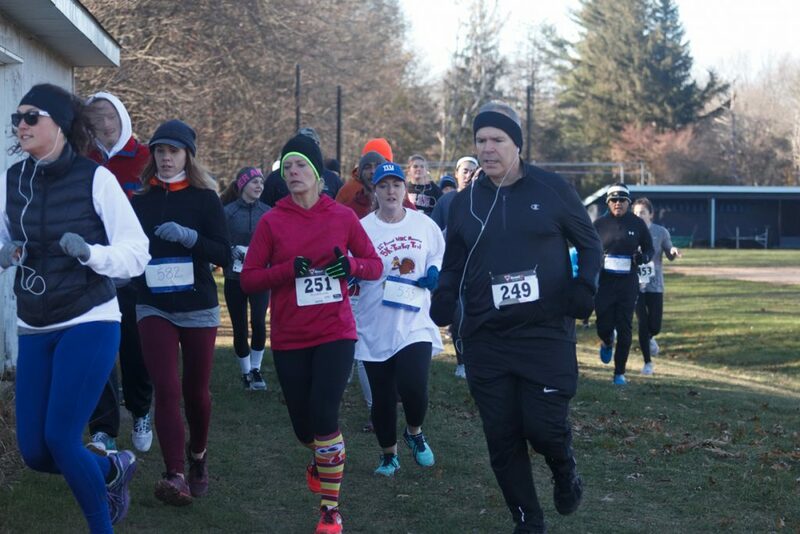 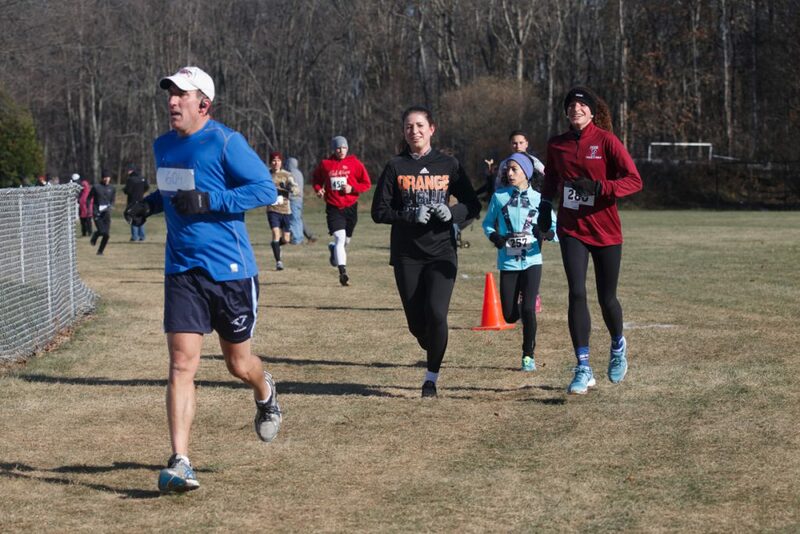 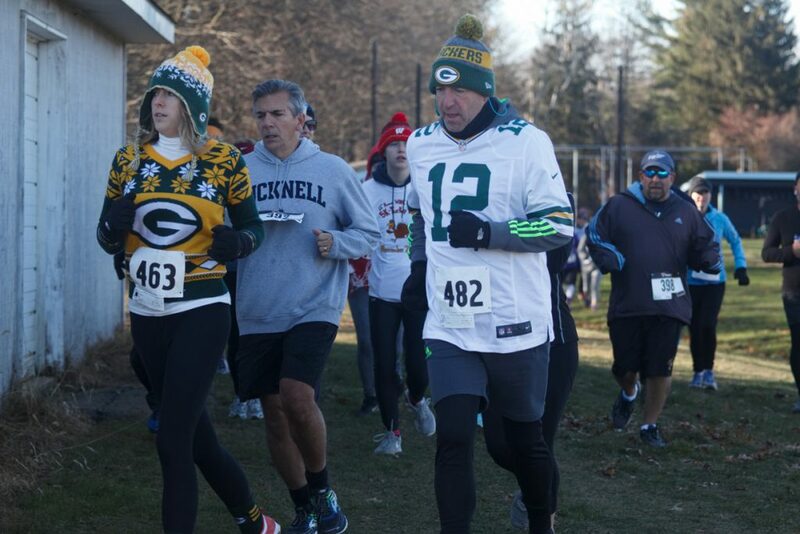 What is the WMC Memorial 5K Turkey Trot? 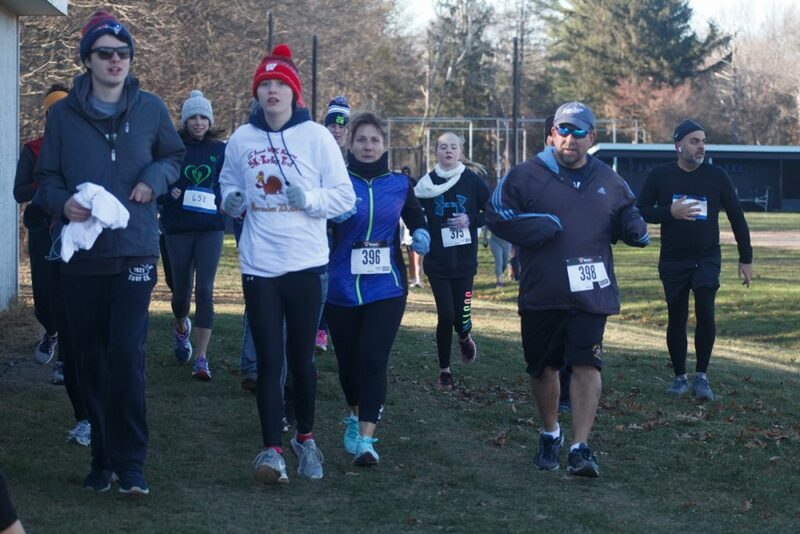 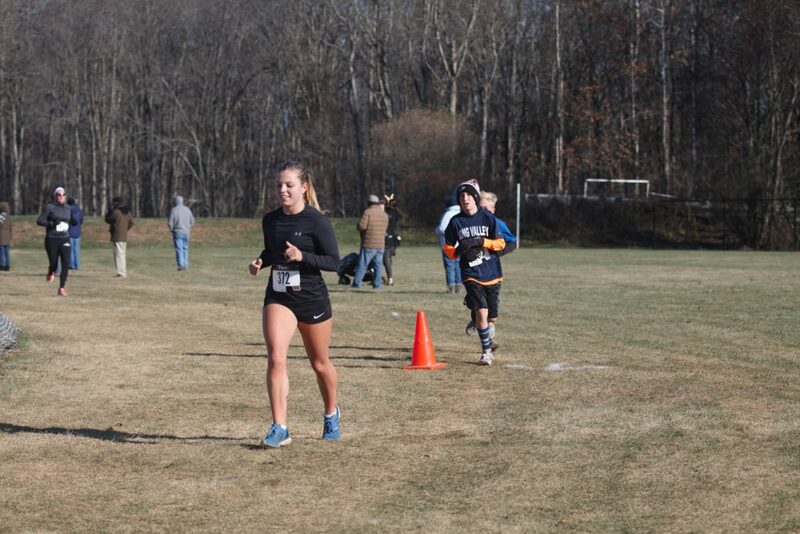 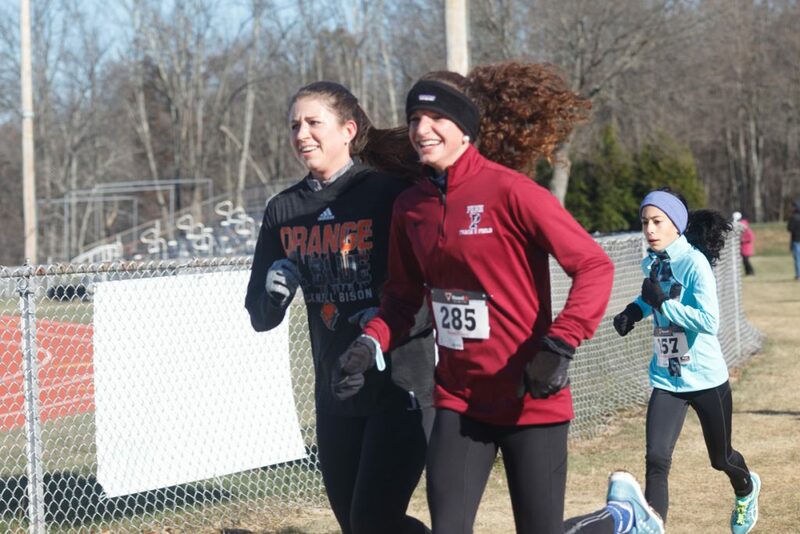 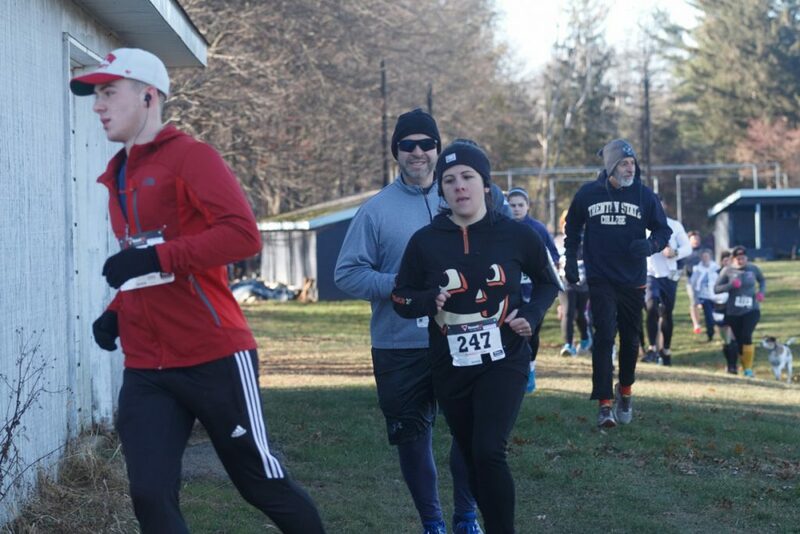 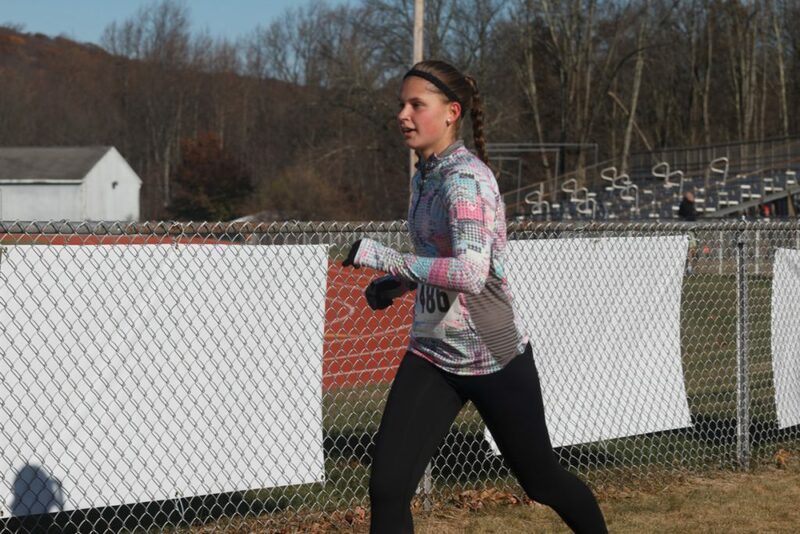 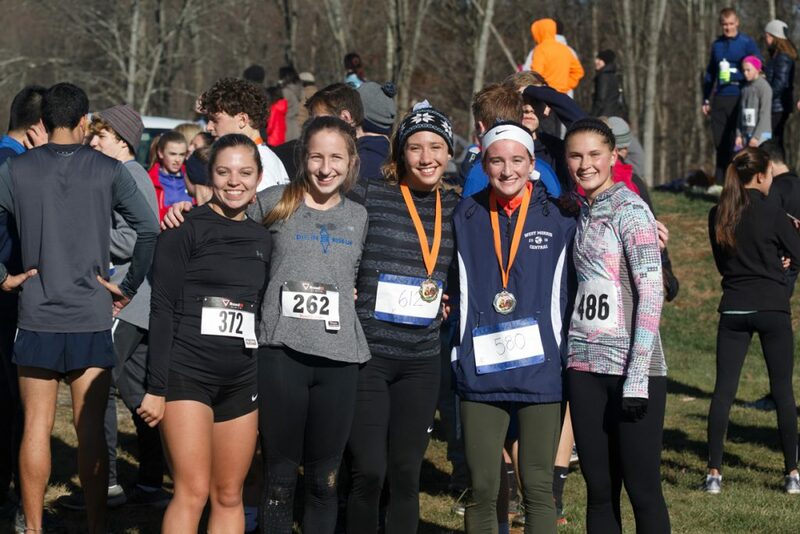 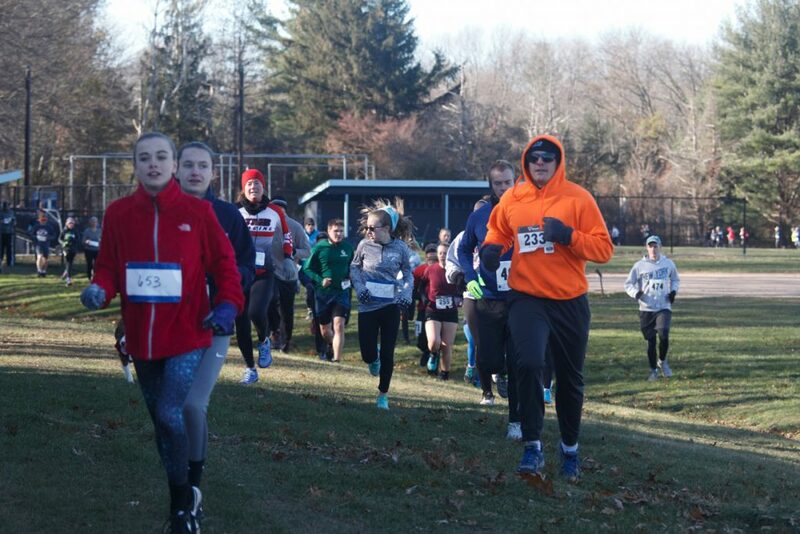 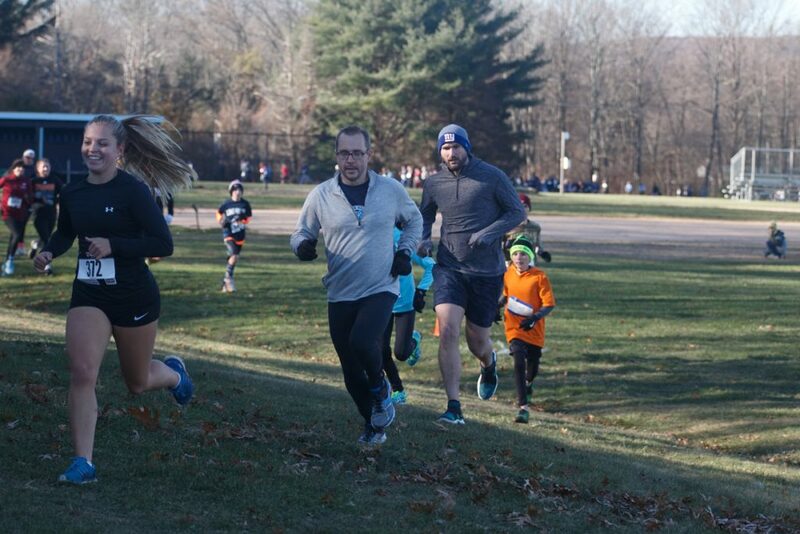 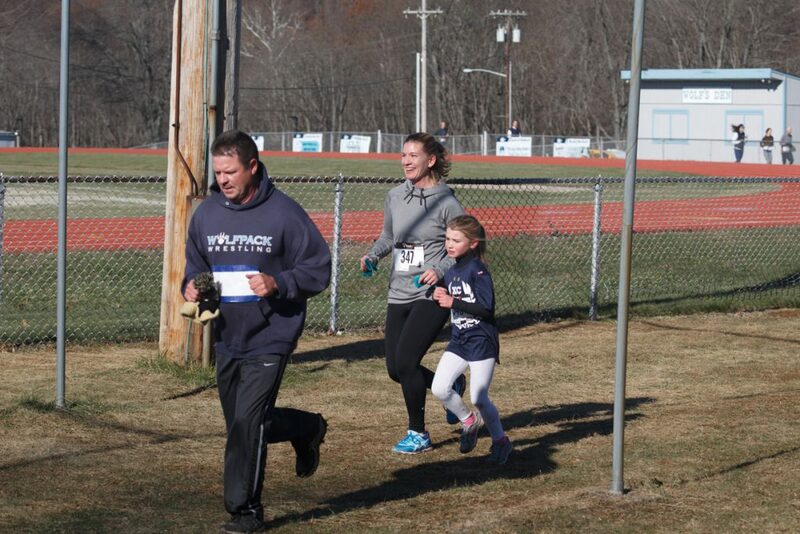 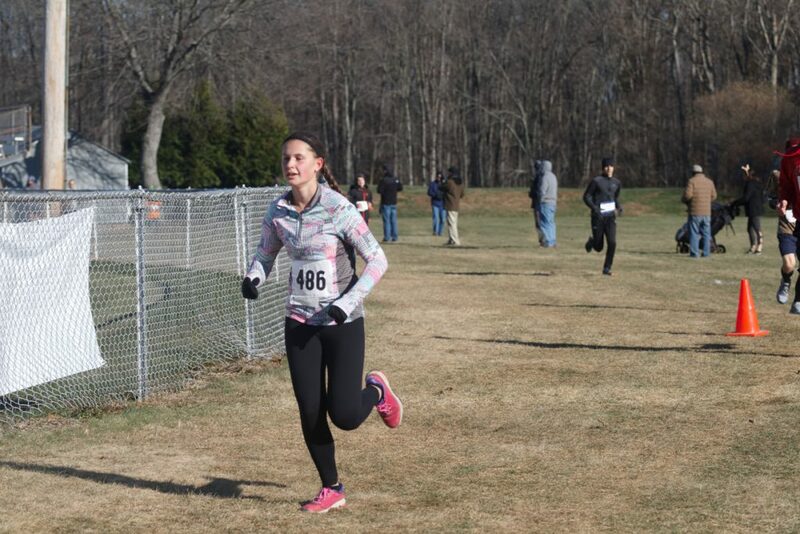 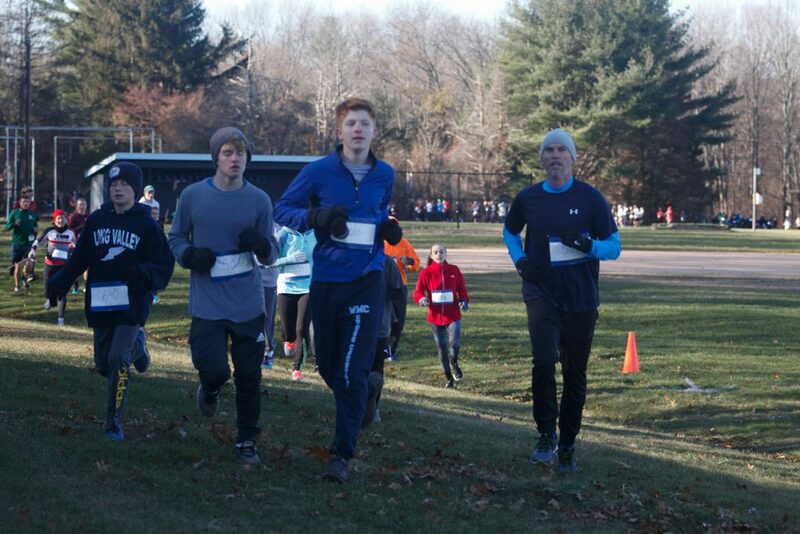 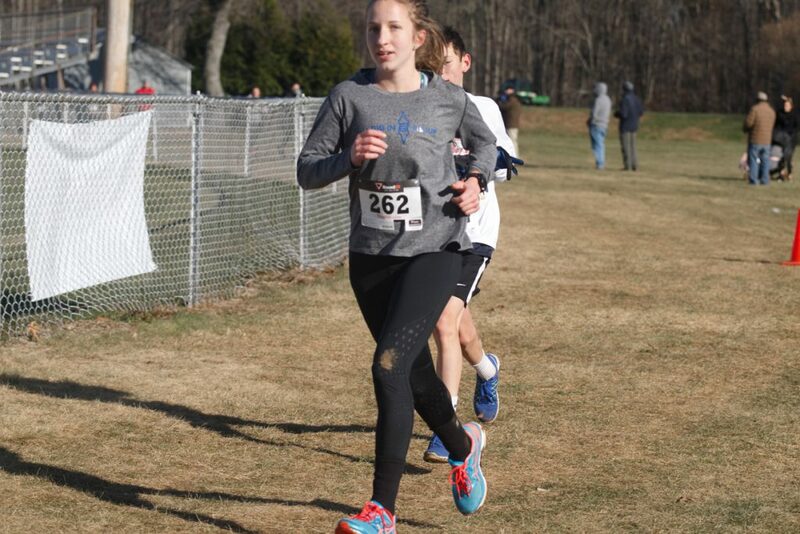 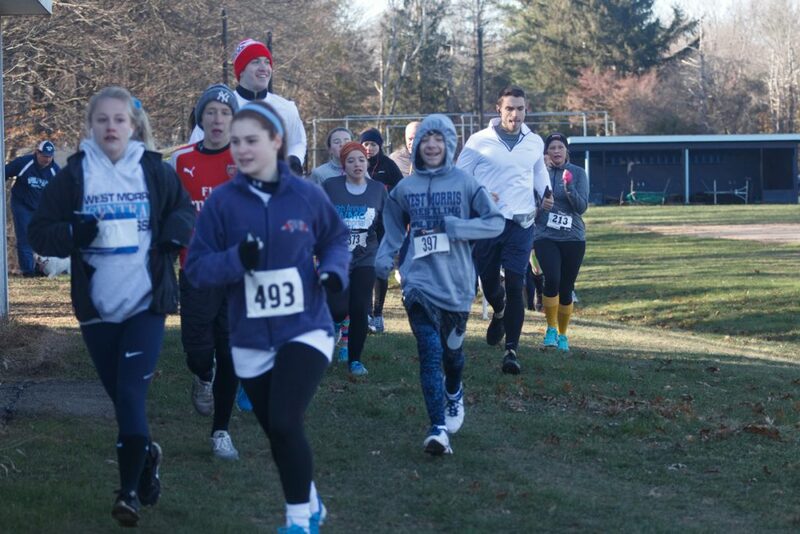 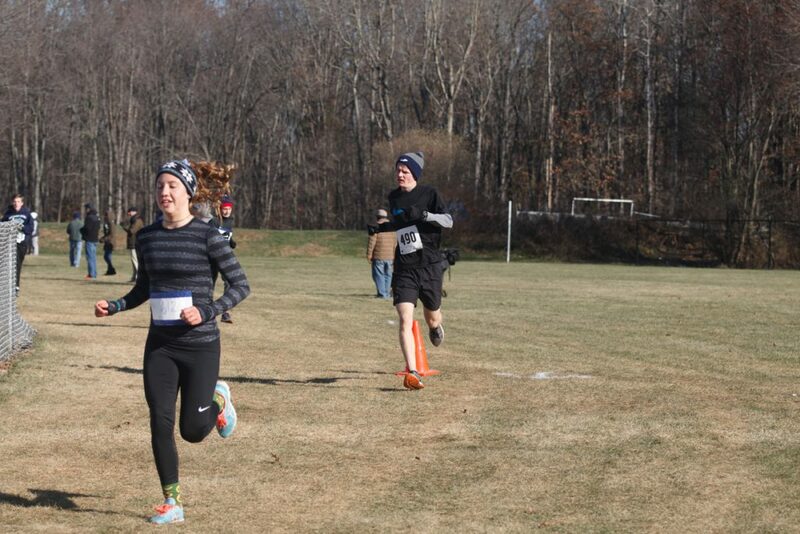 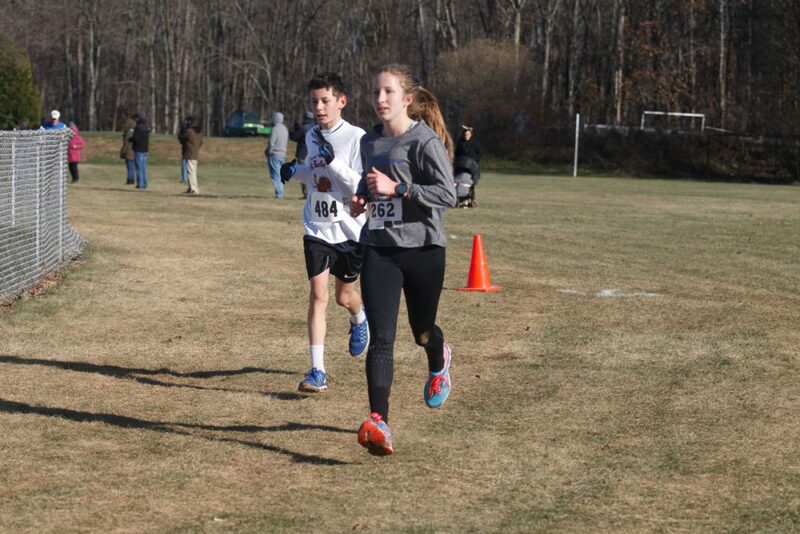 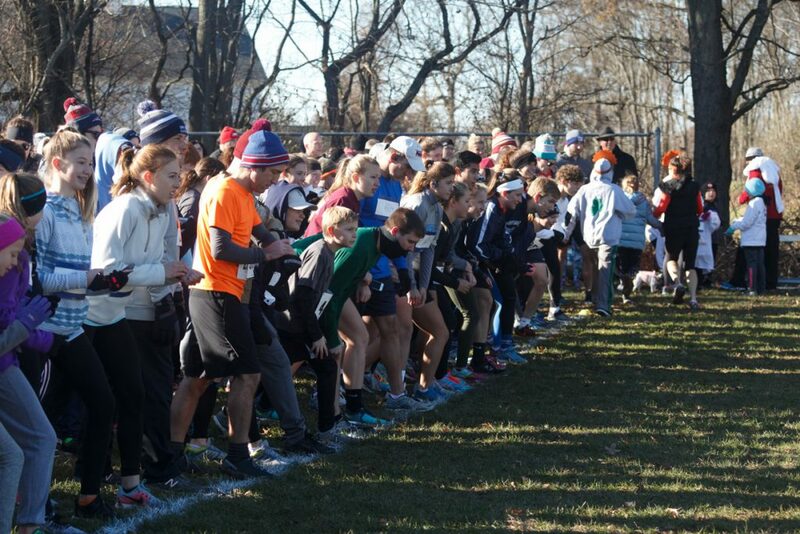 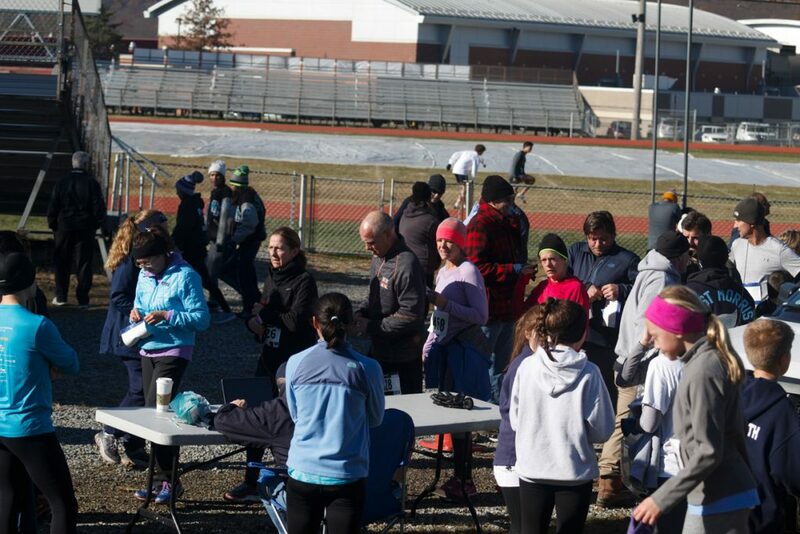 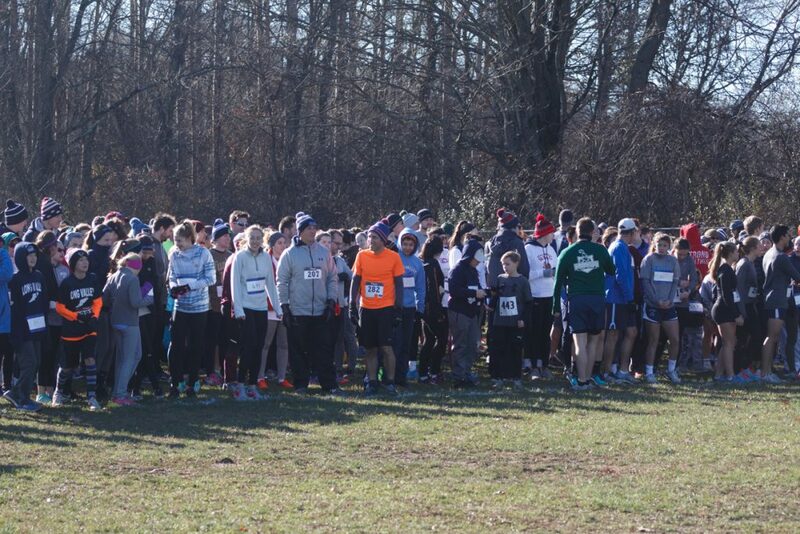 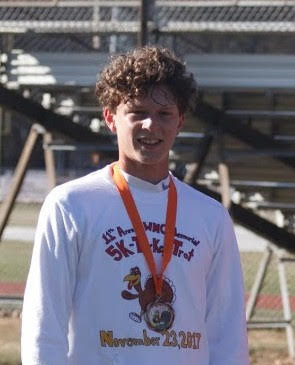 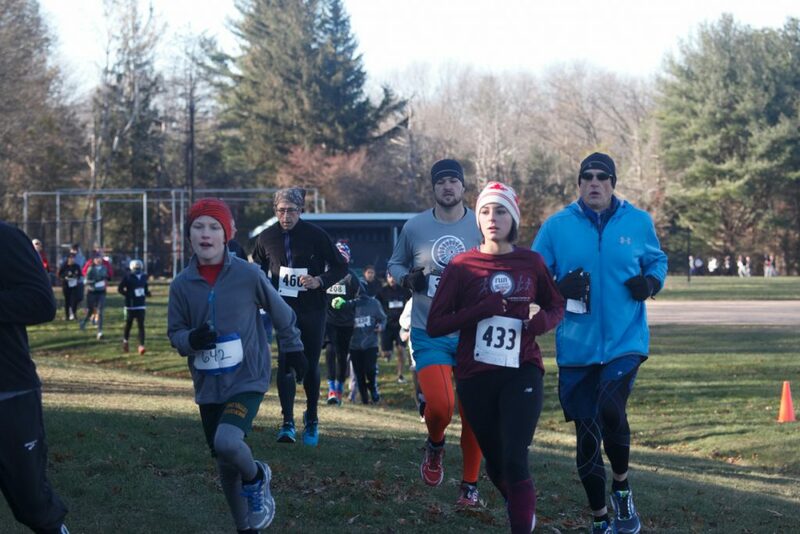 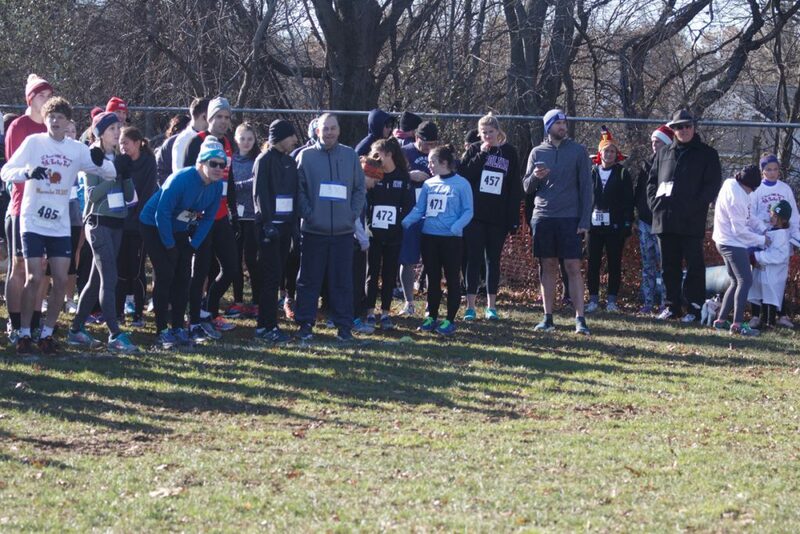 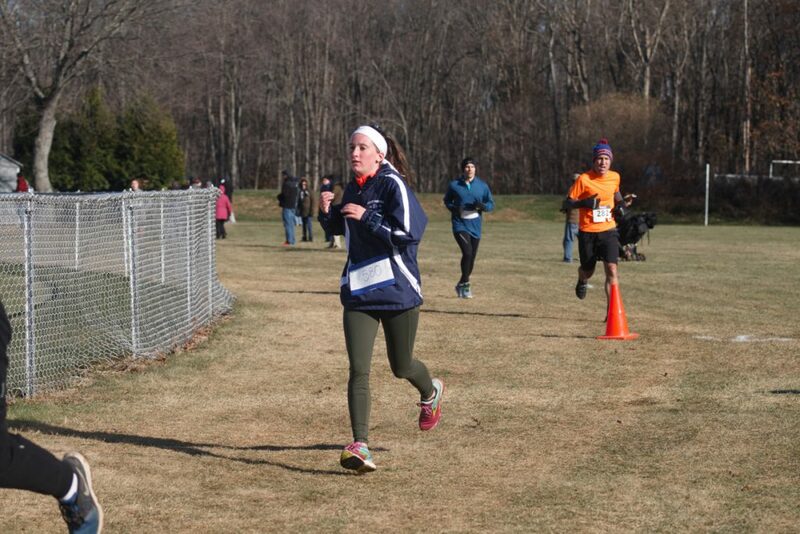 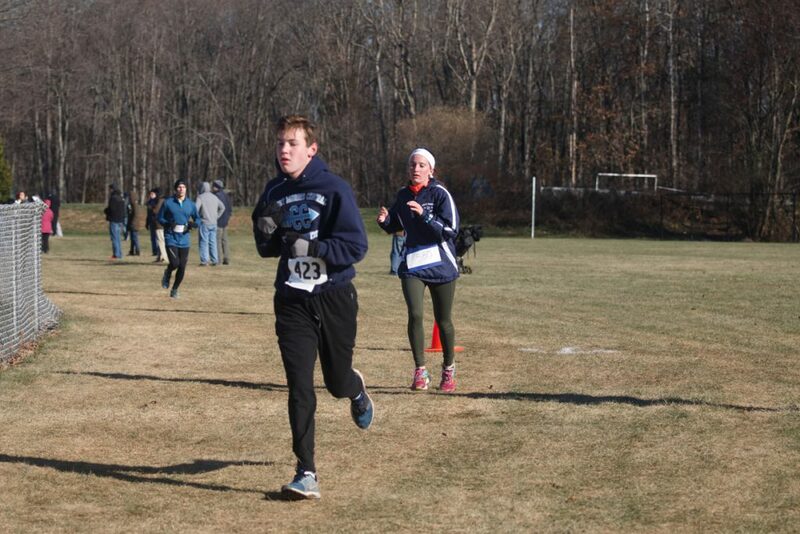 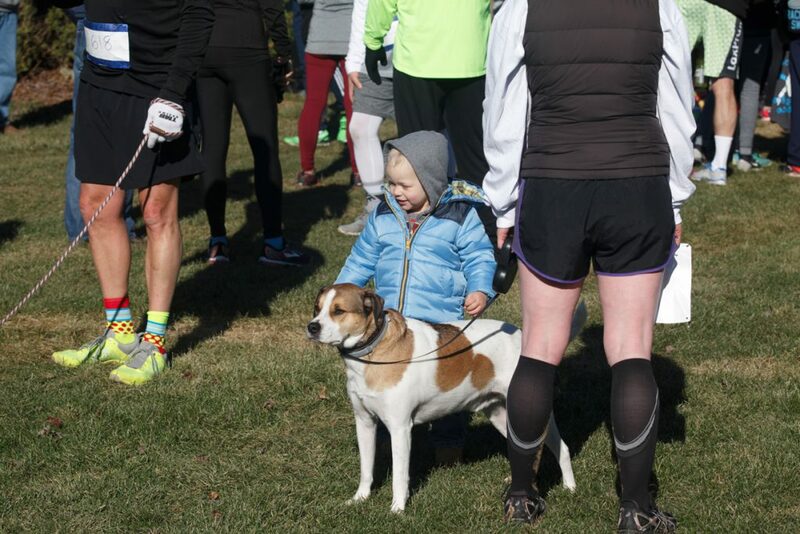 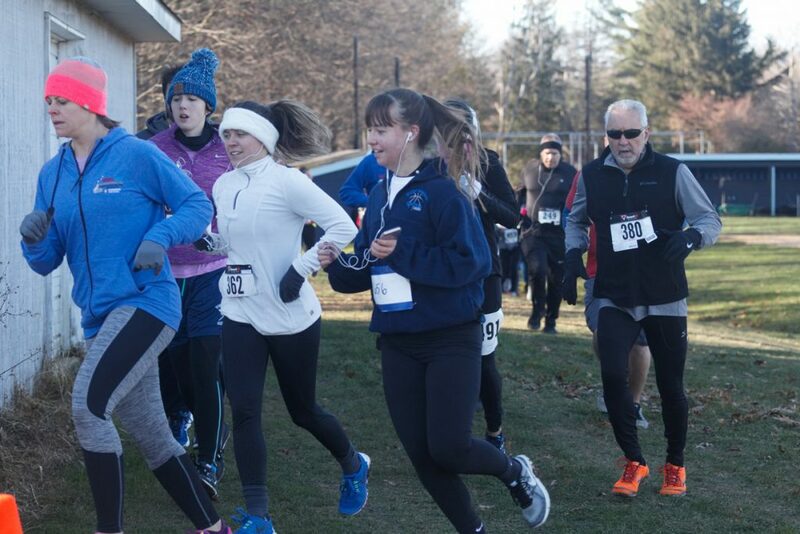 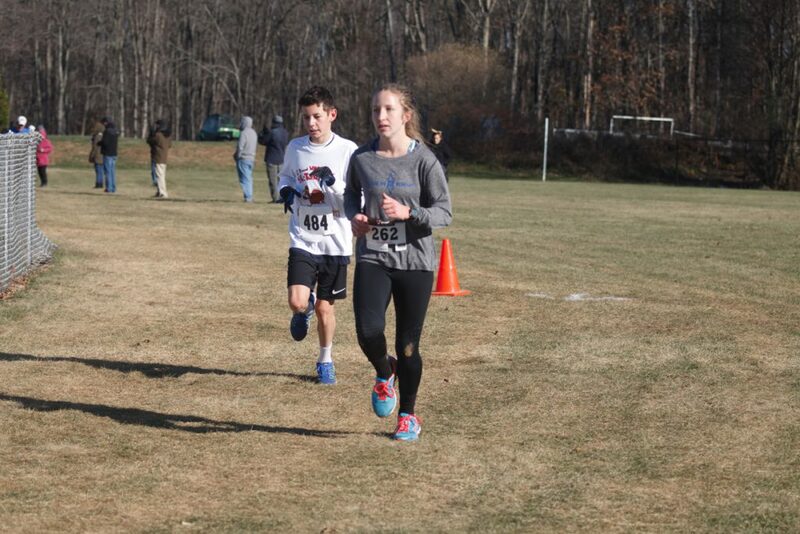 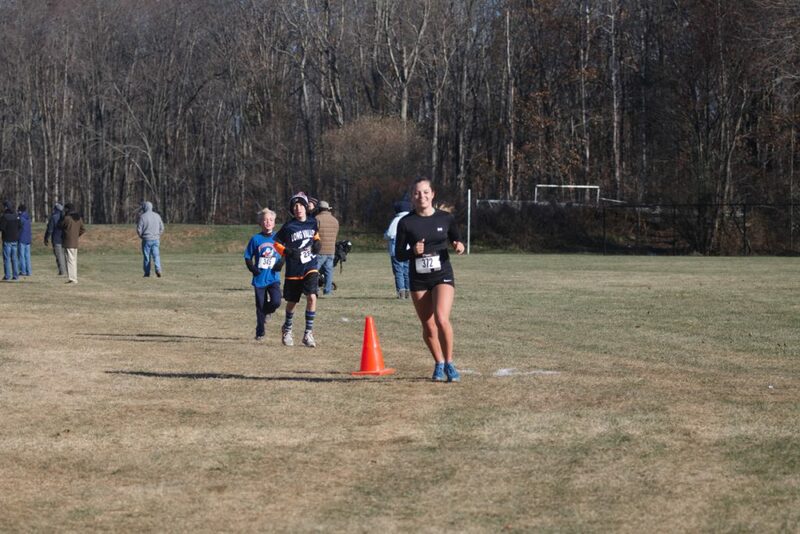 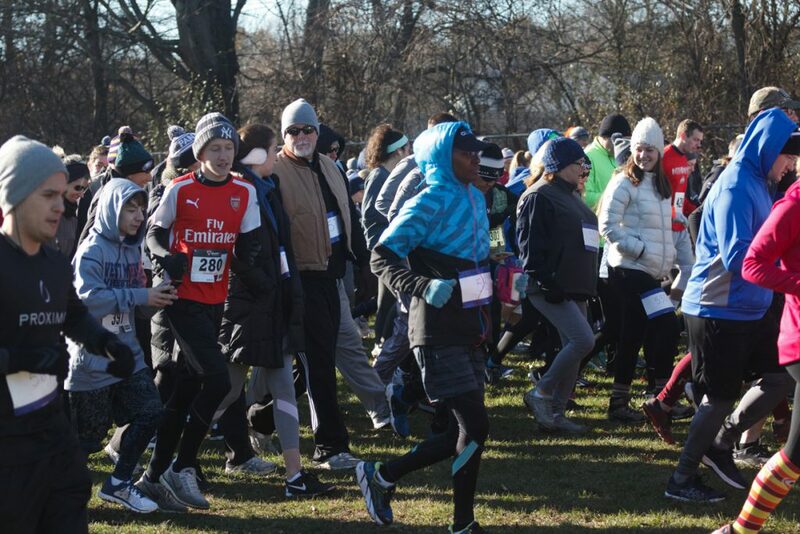 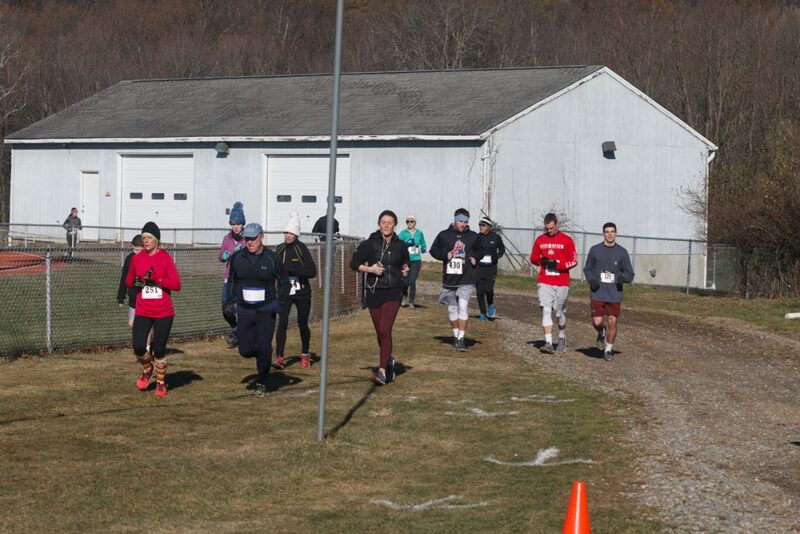 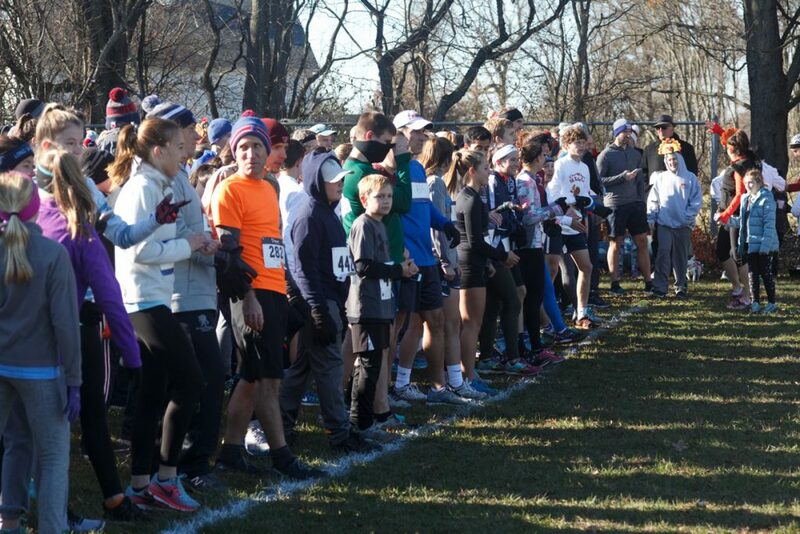 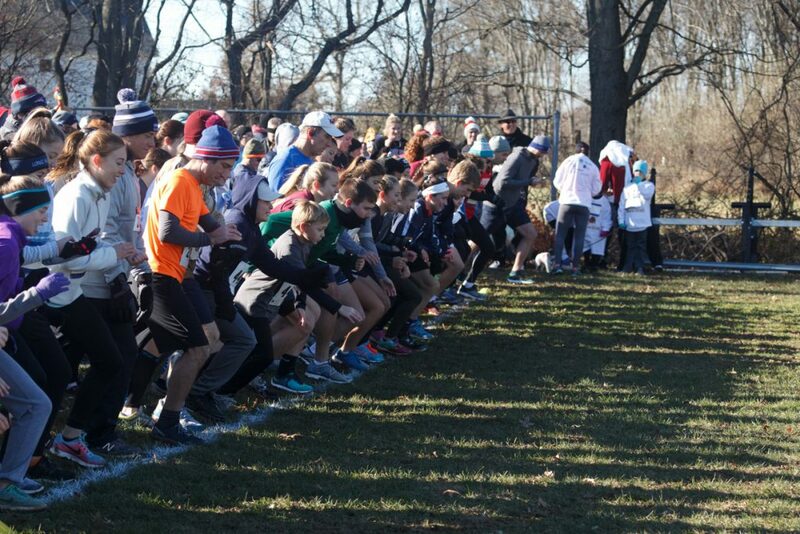 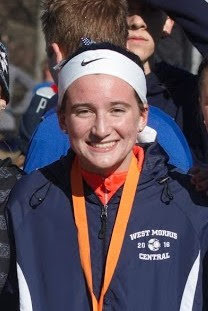 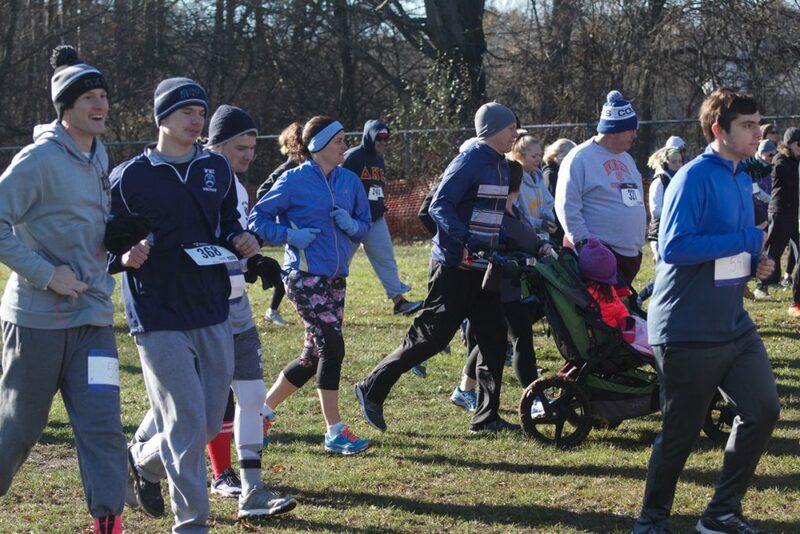 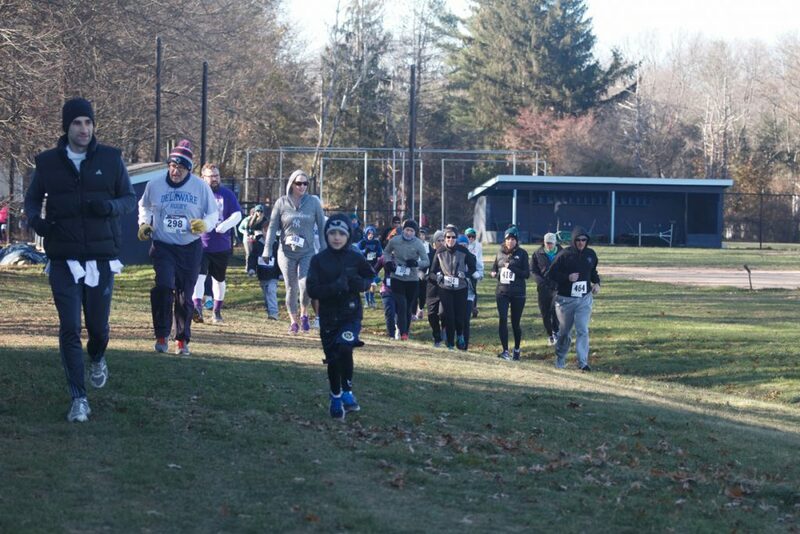 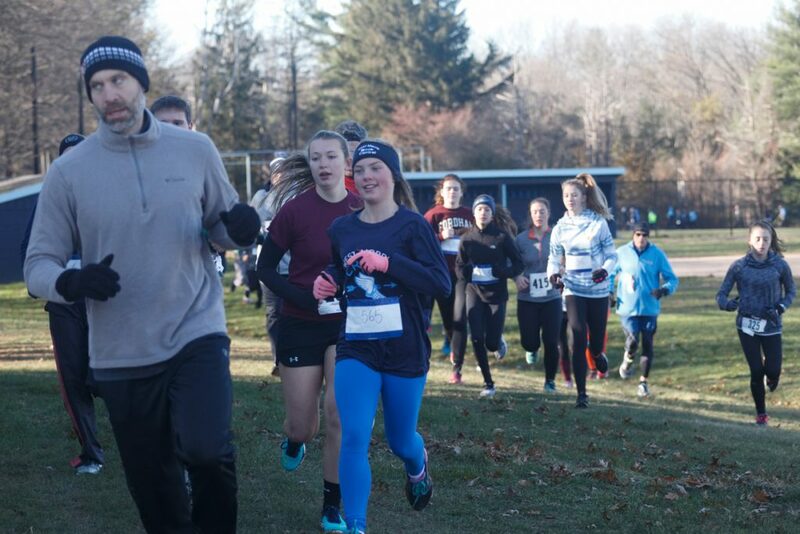 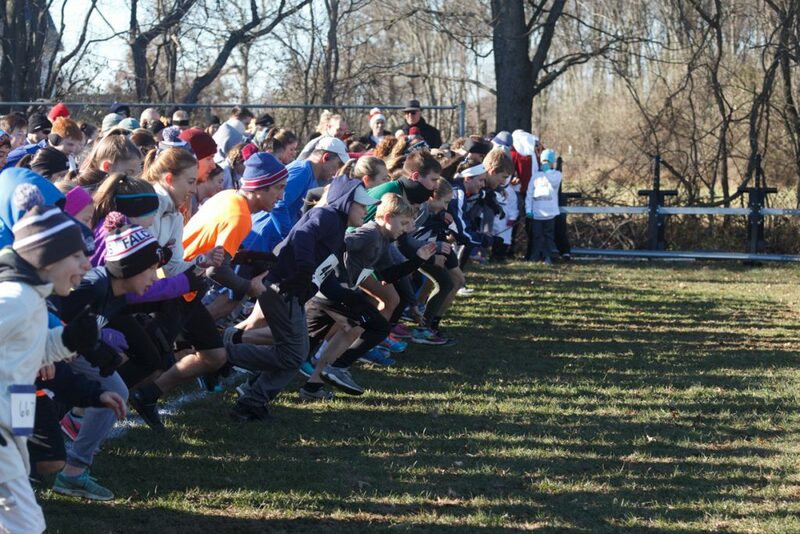 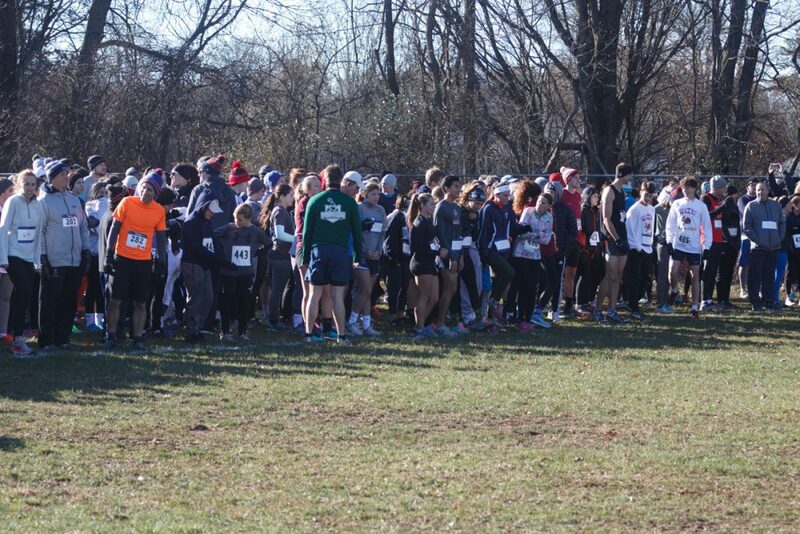 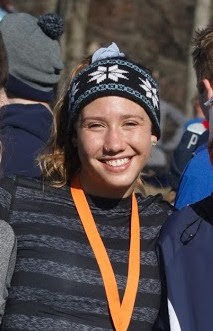 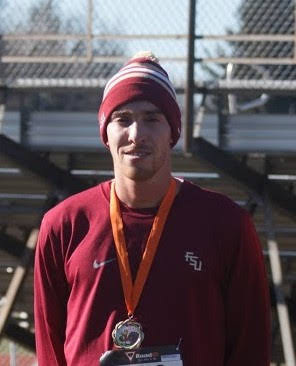 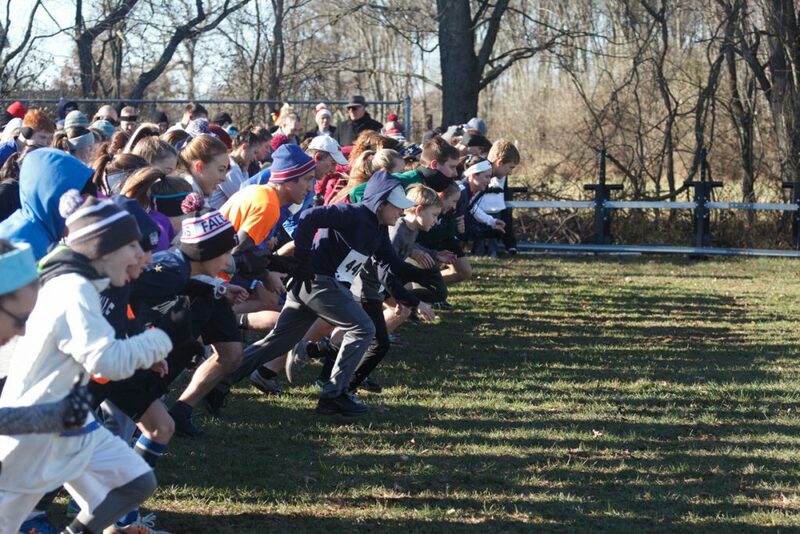 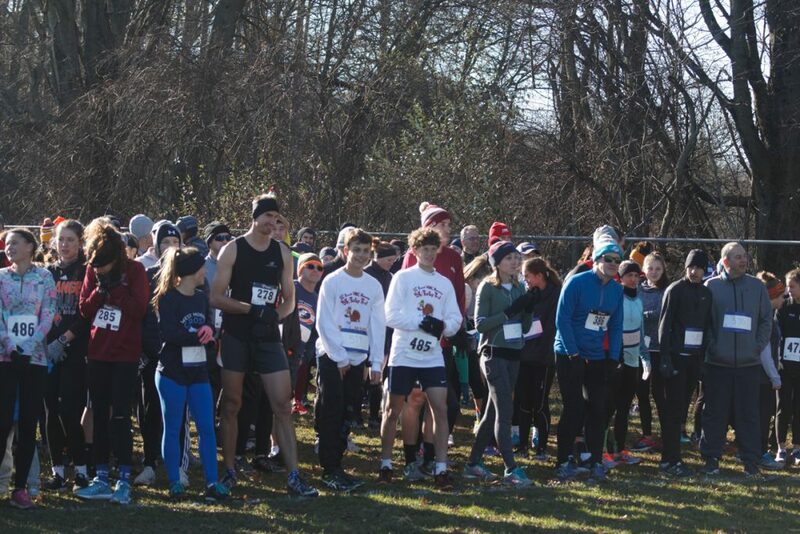 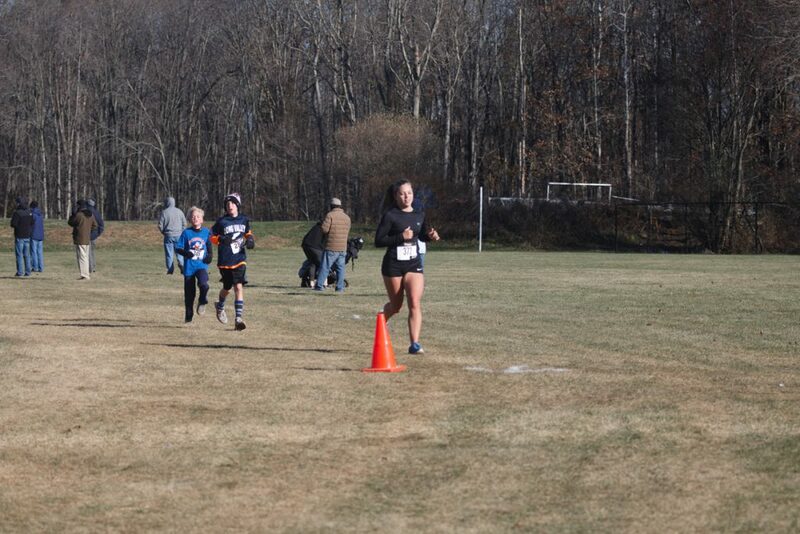 The WMC Memorial 5K Turkey Trot is a community event being held to continue the tradition of the WMC Memorial Race started 12 years ago in memory of Kyleigh D’Alessio and Tanner Birch. 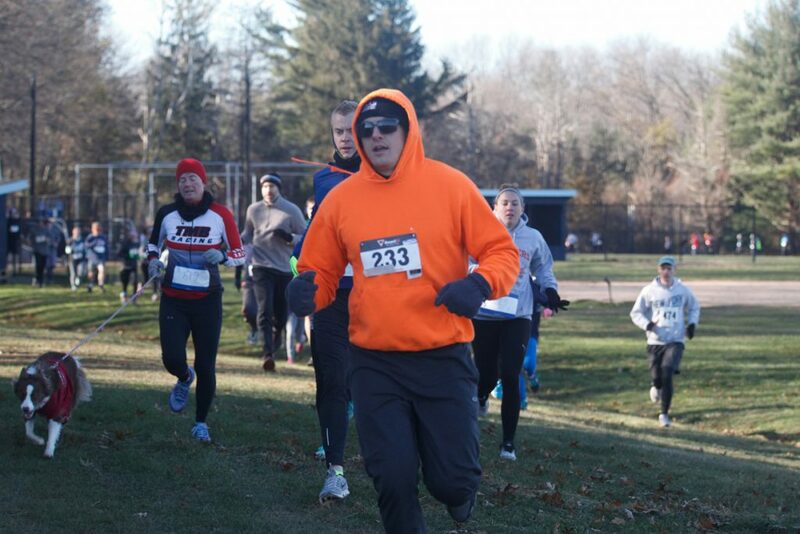 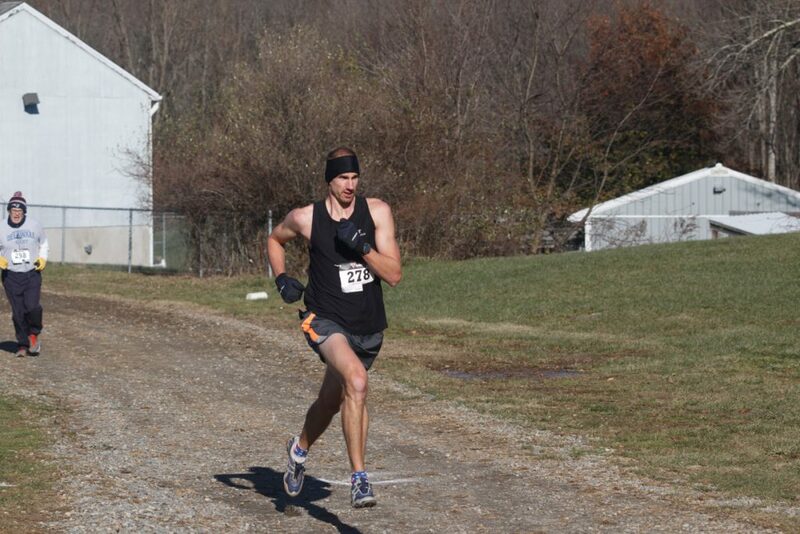 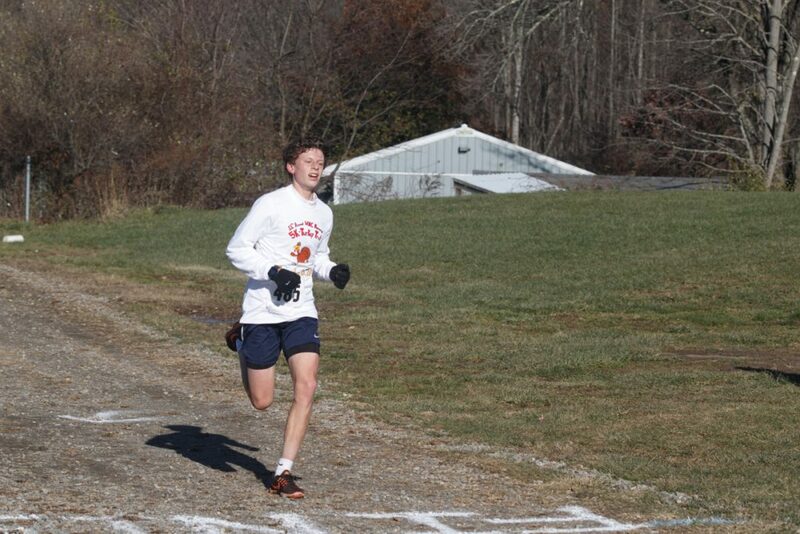 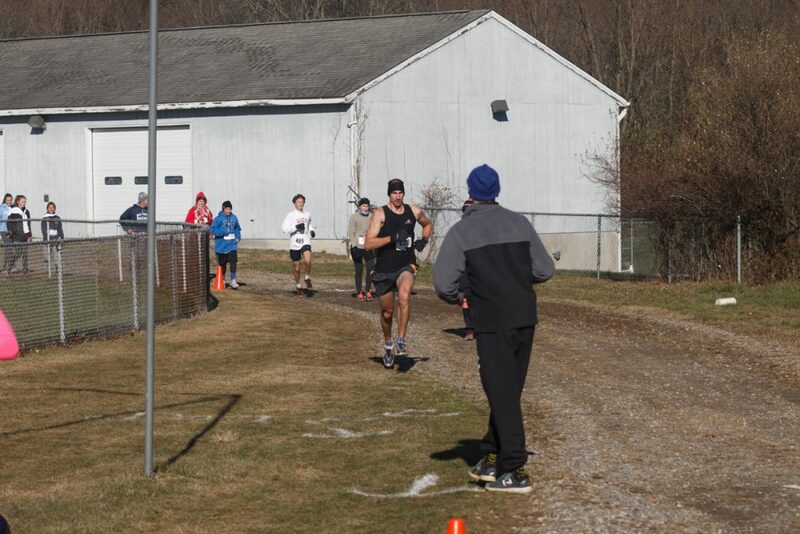 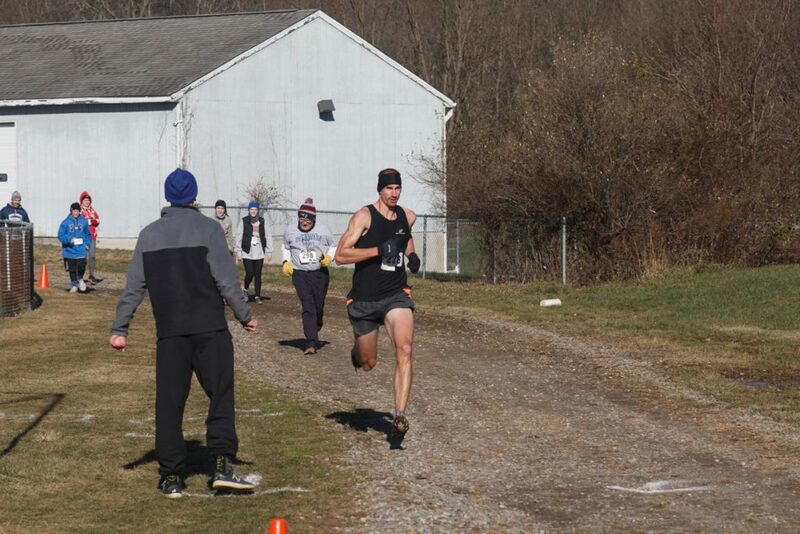 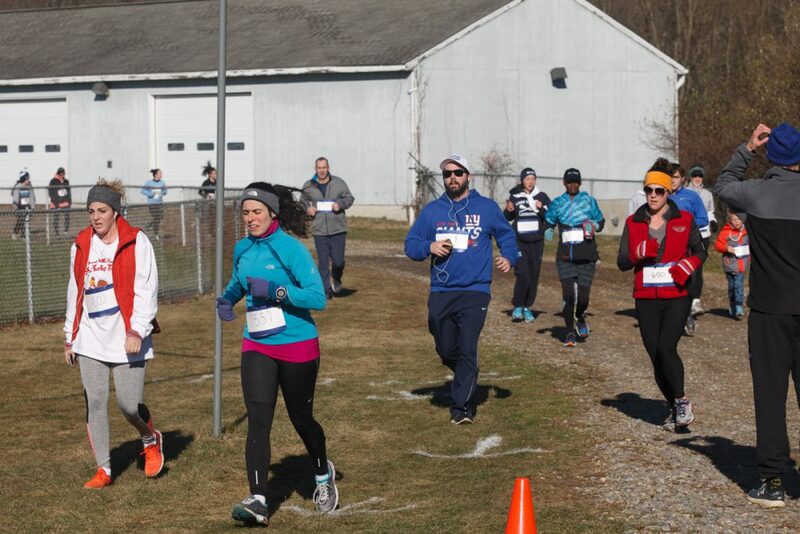 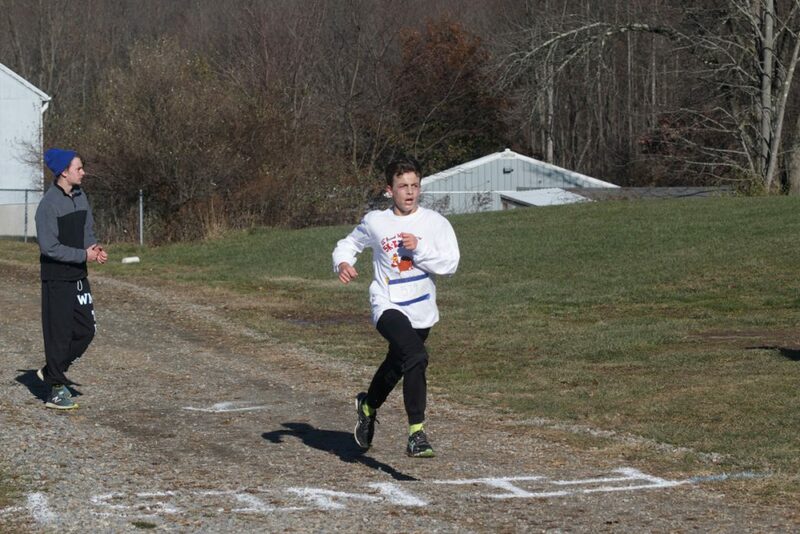 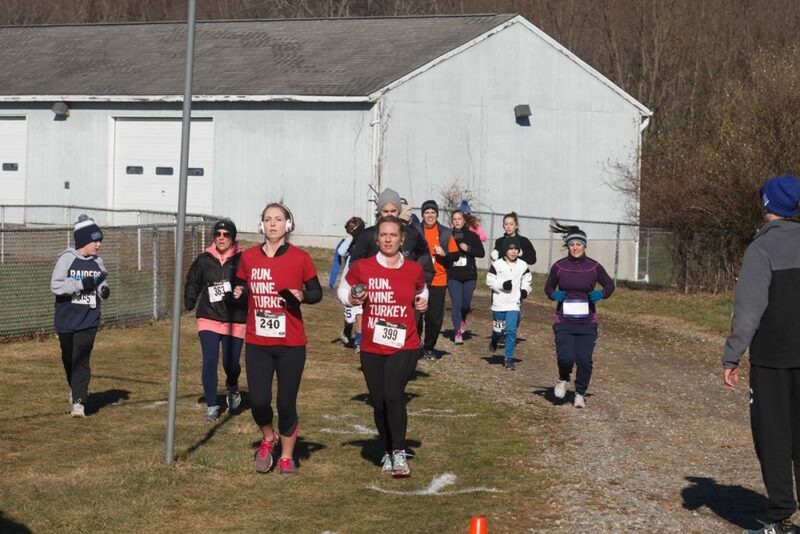 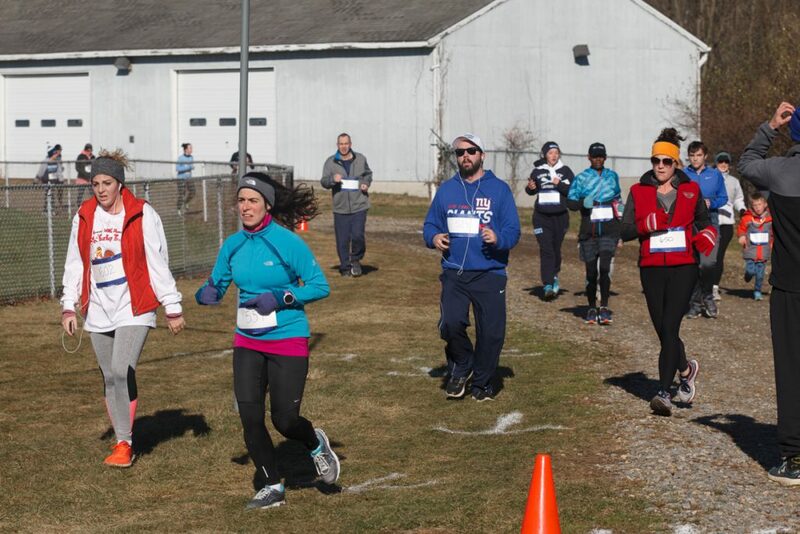 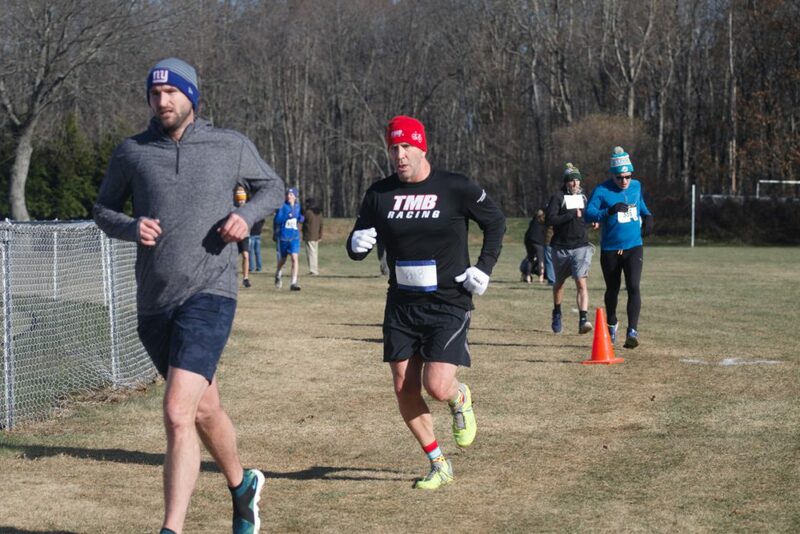 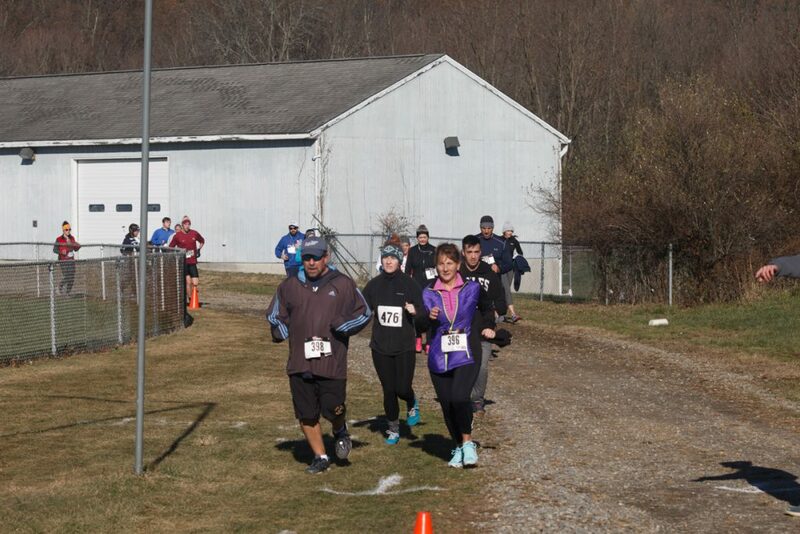 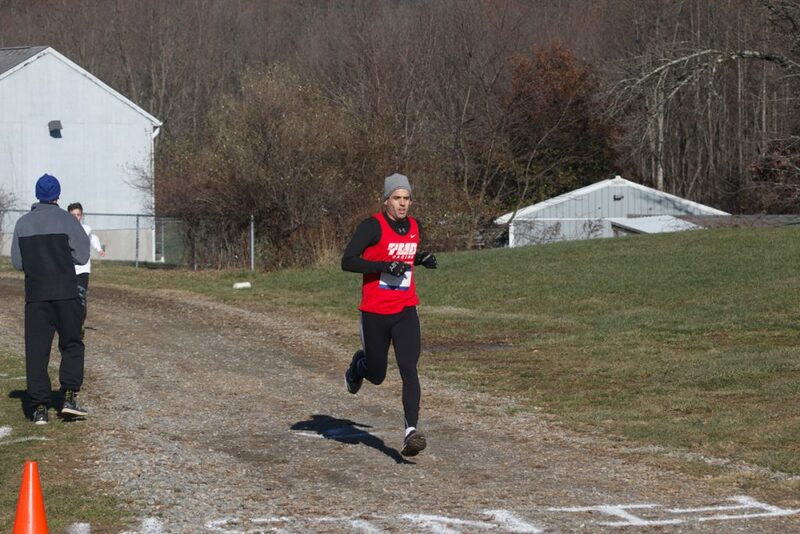 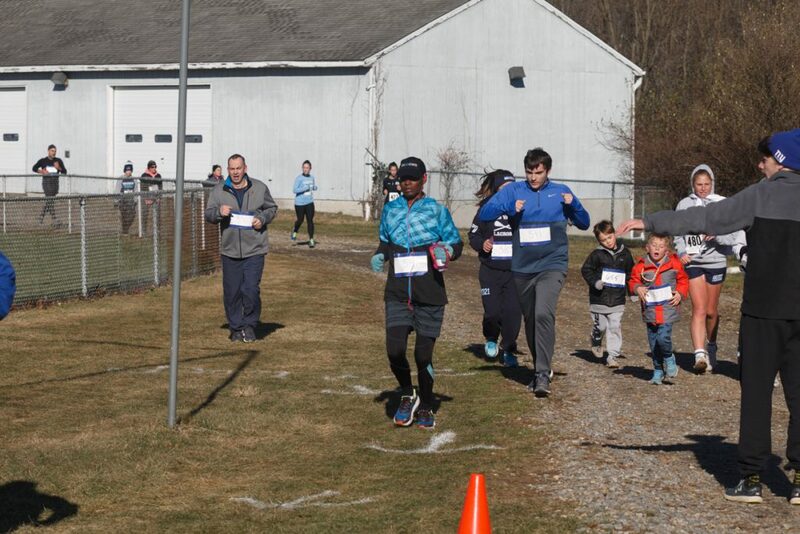 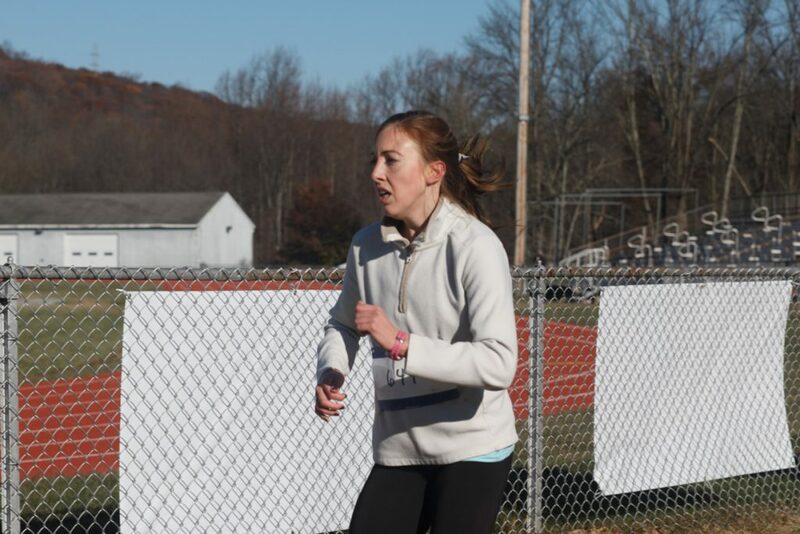 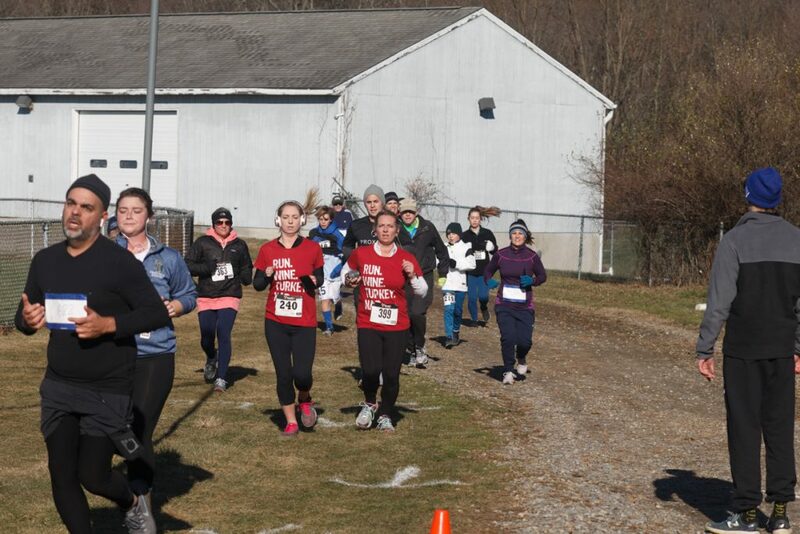 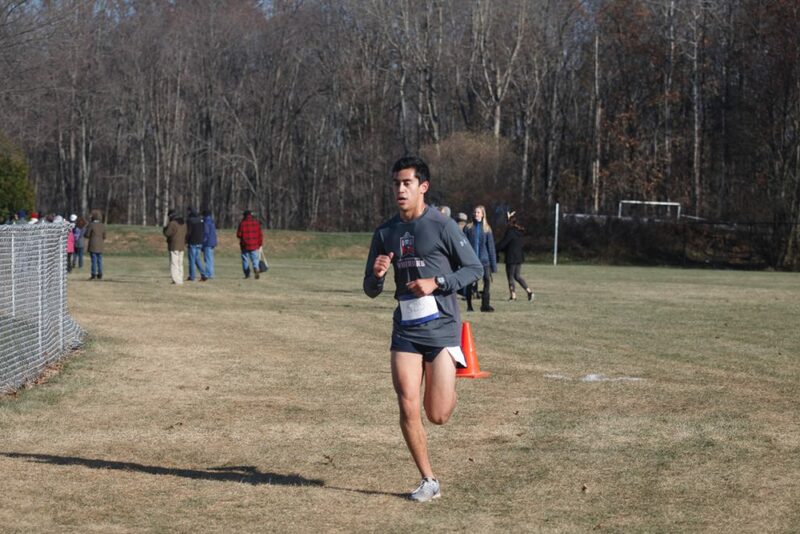 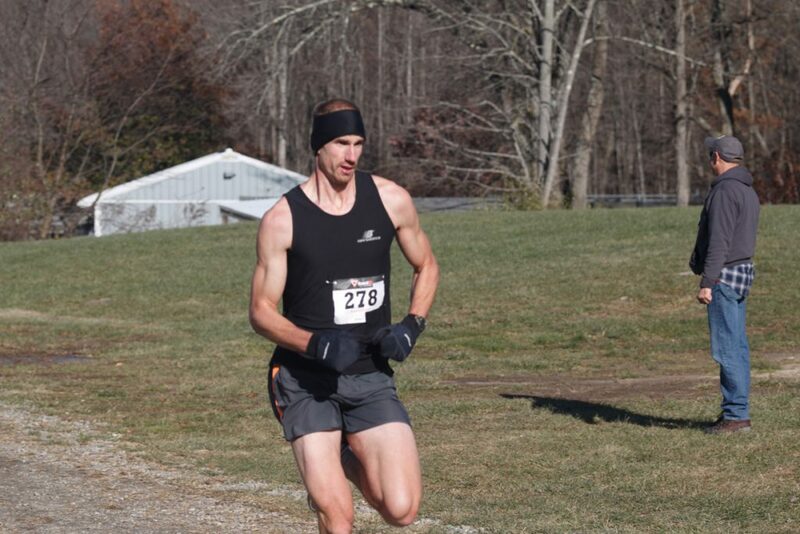 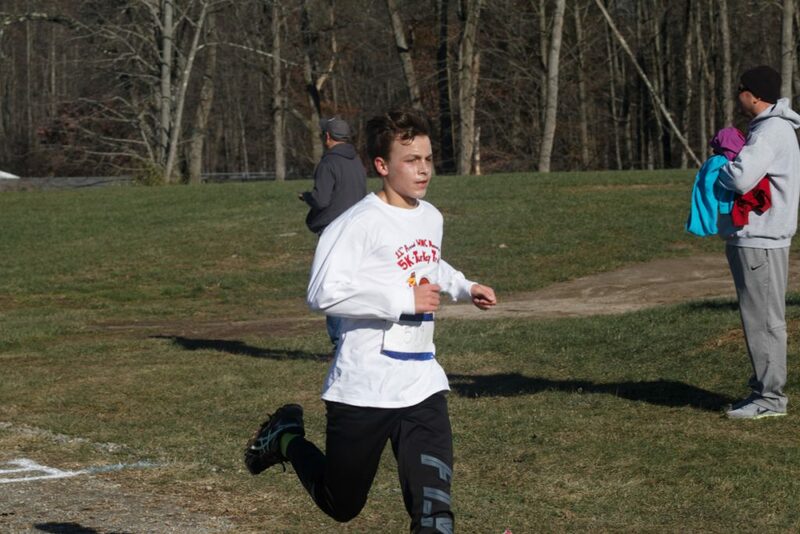 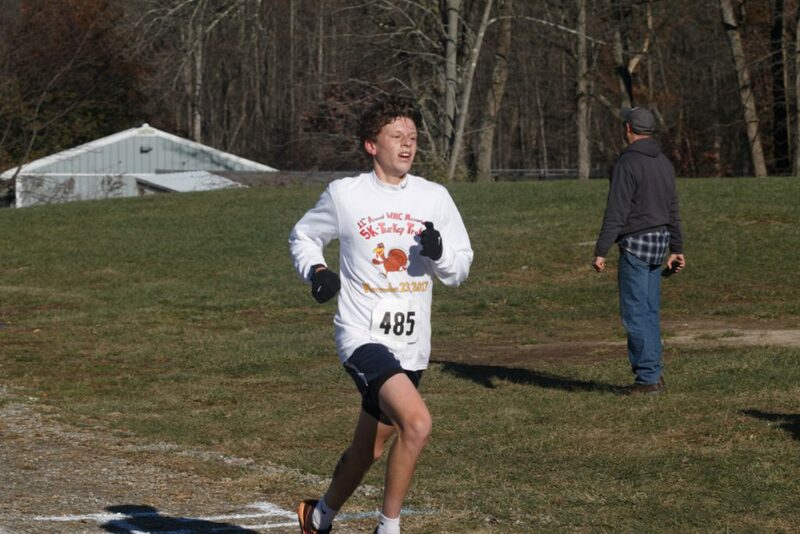 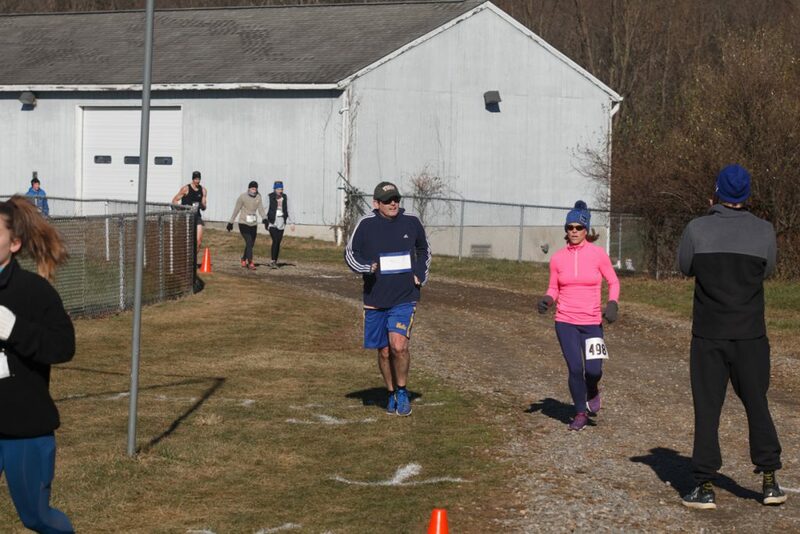 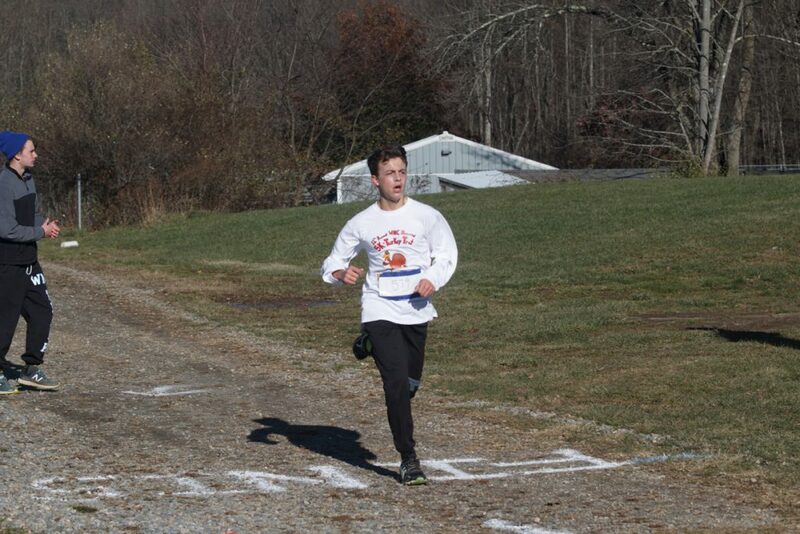 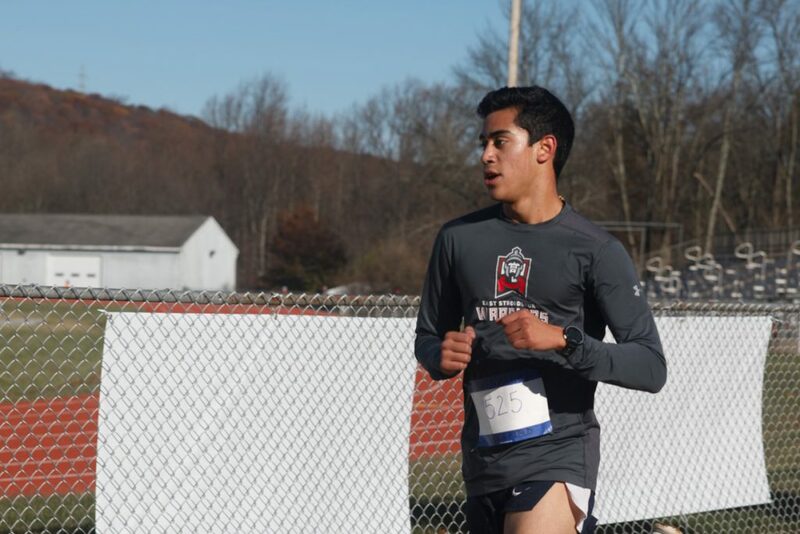 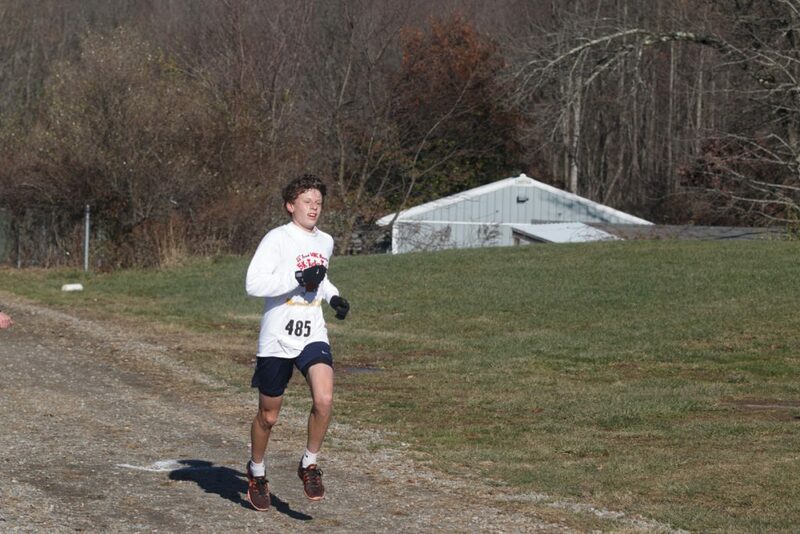 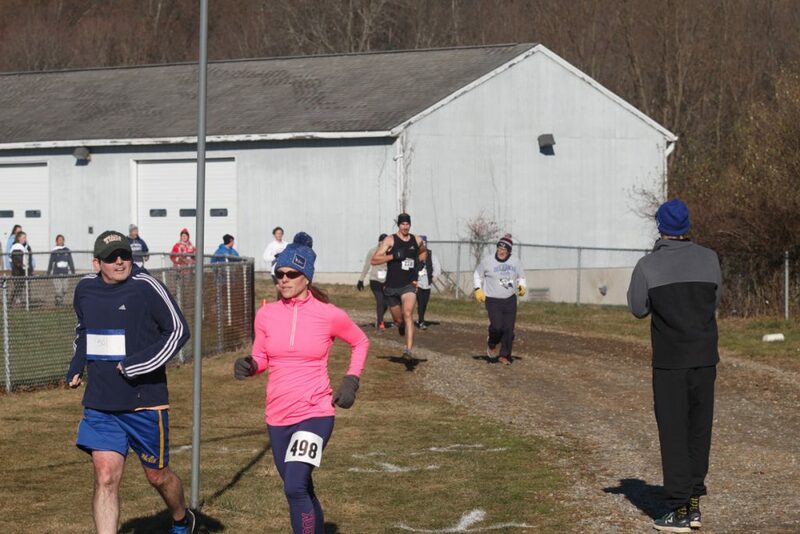 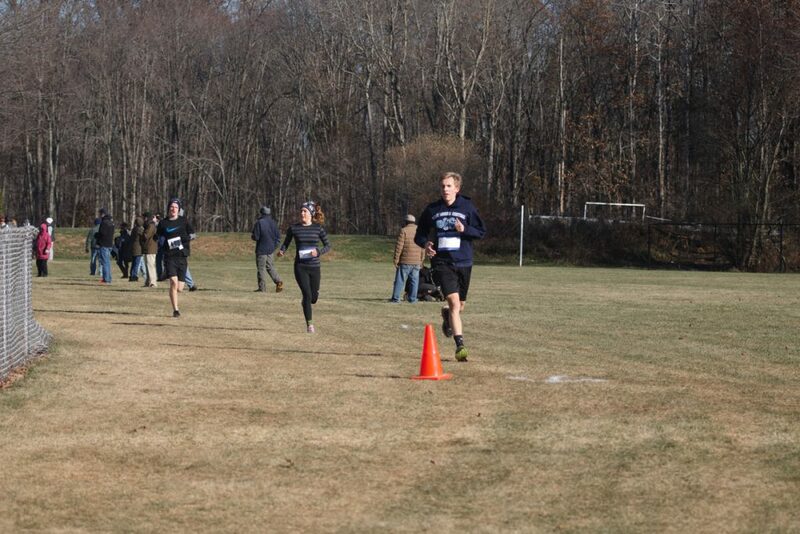 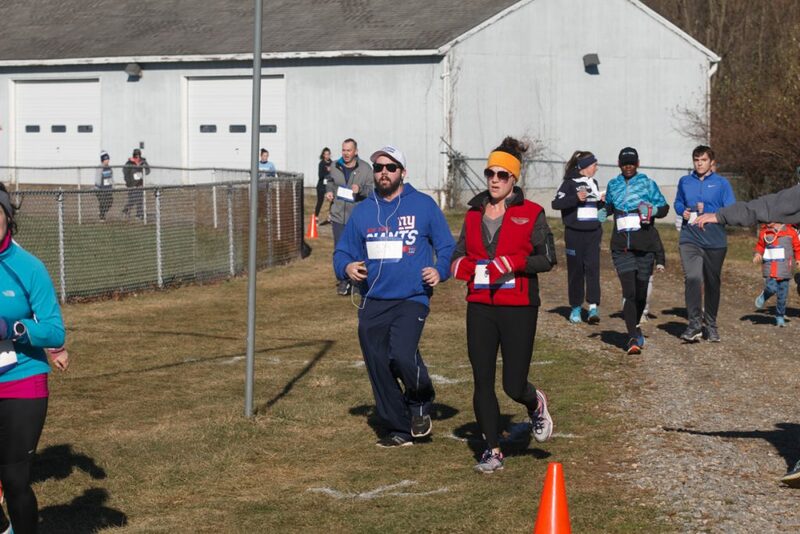 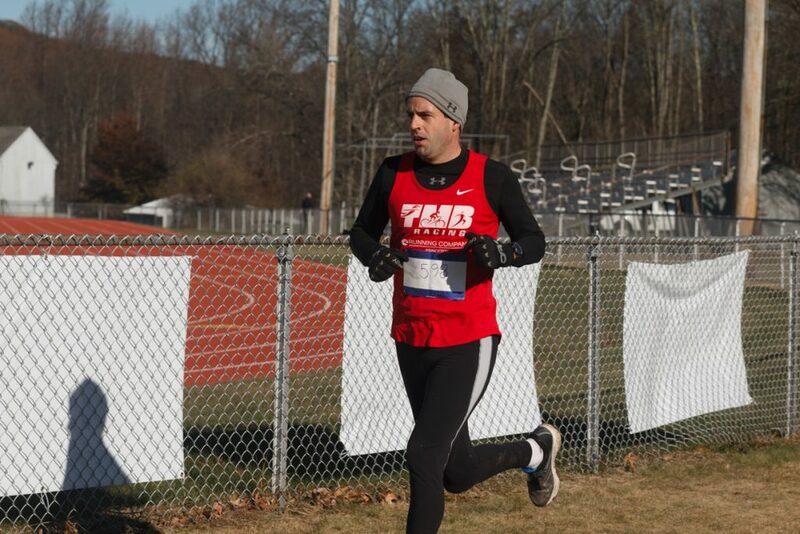 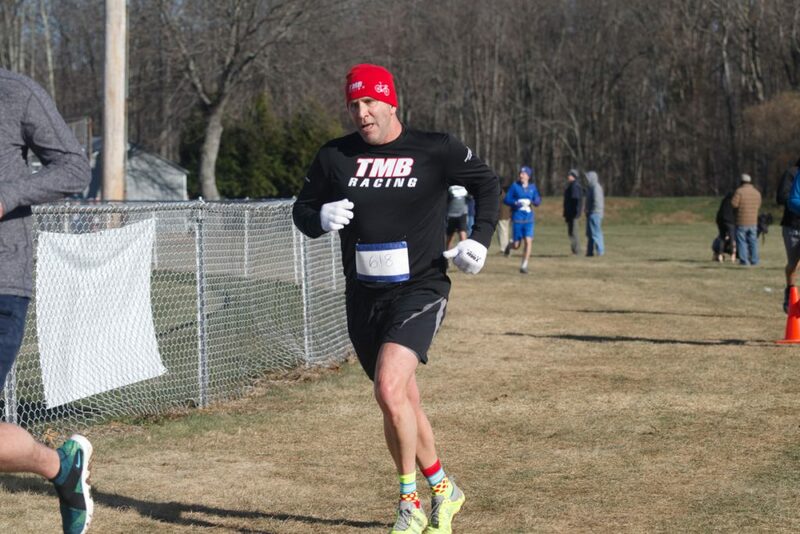 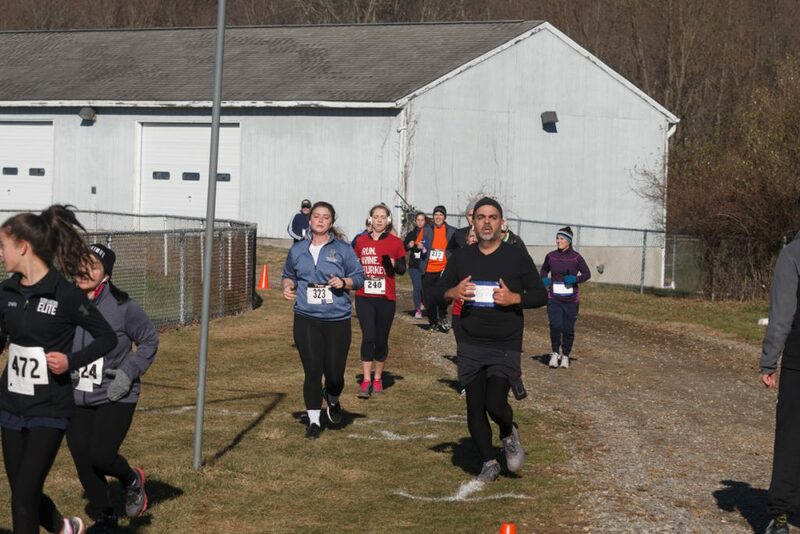 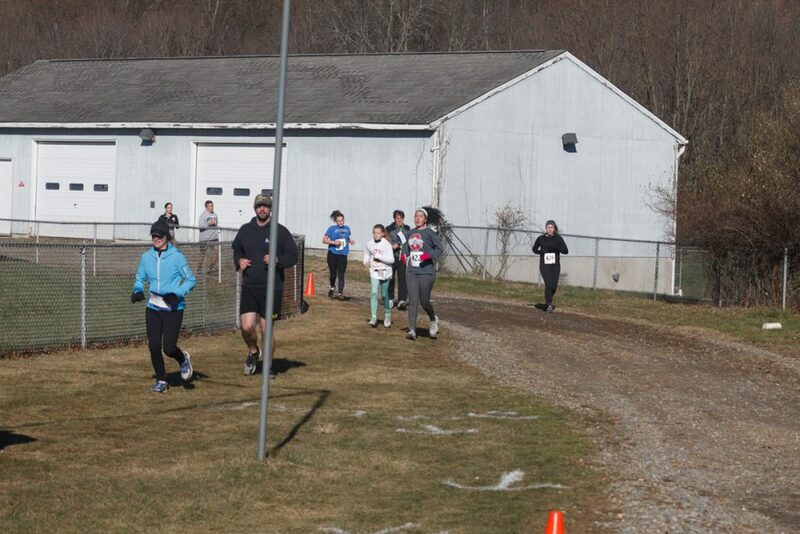 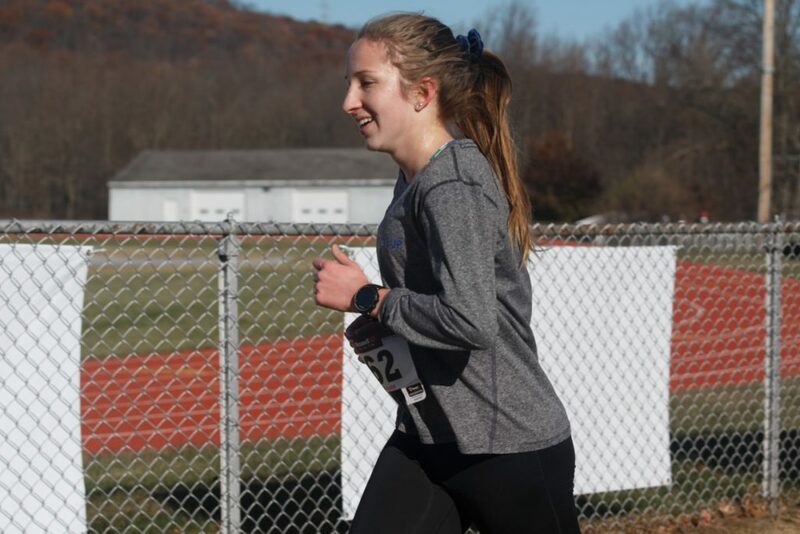 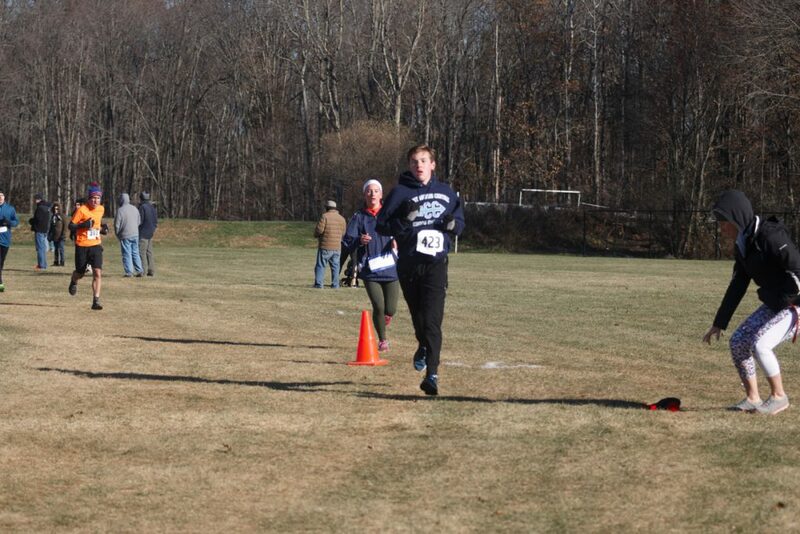 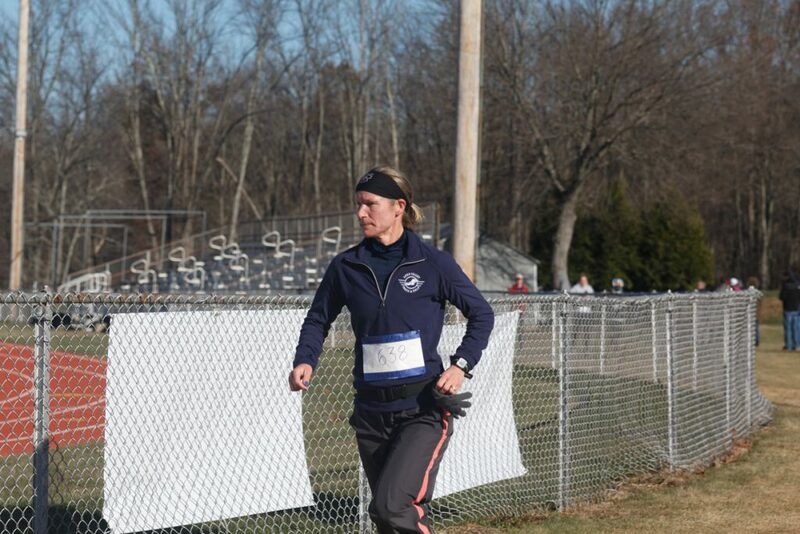 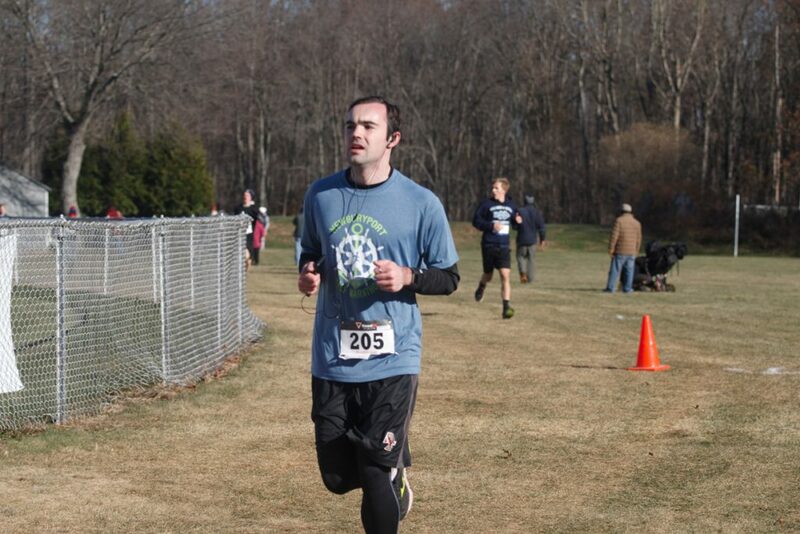 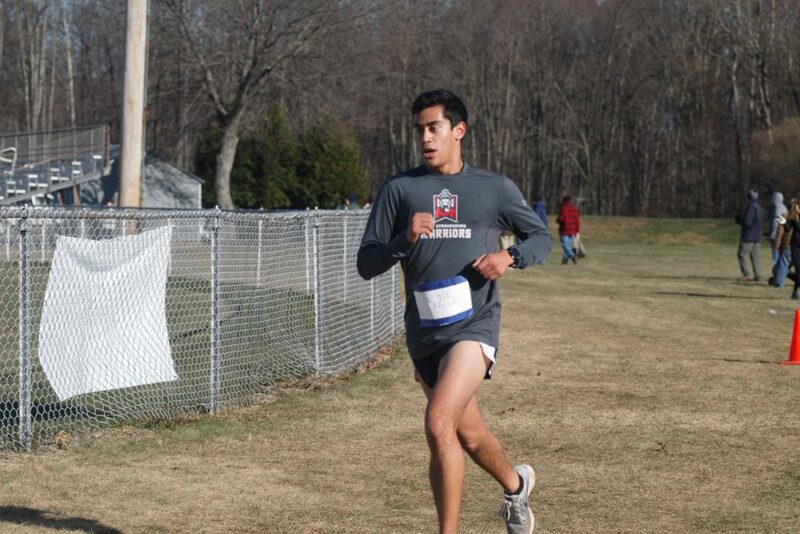 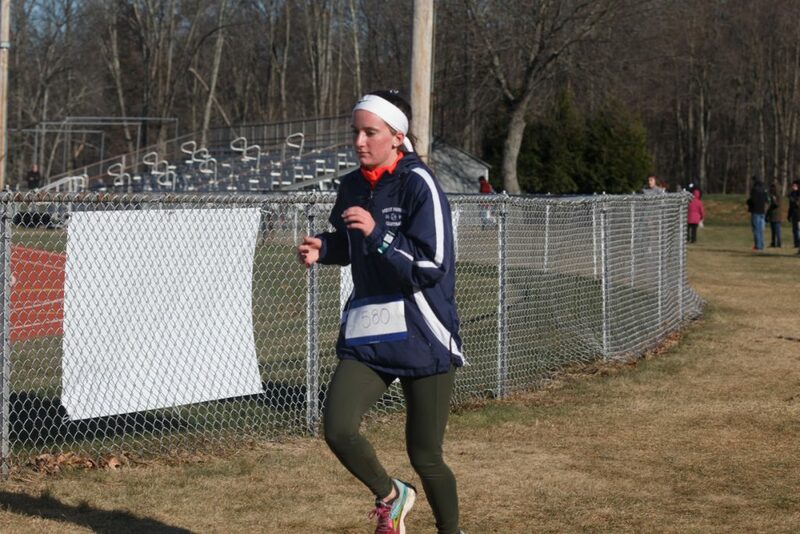 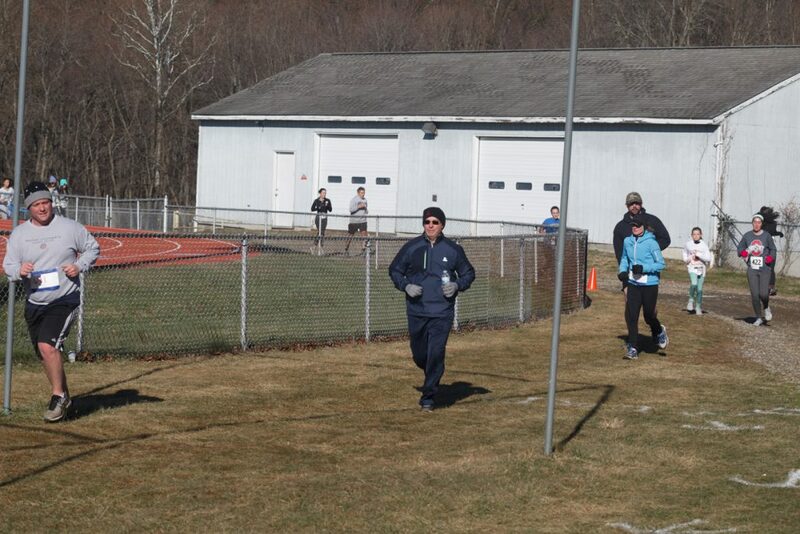 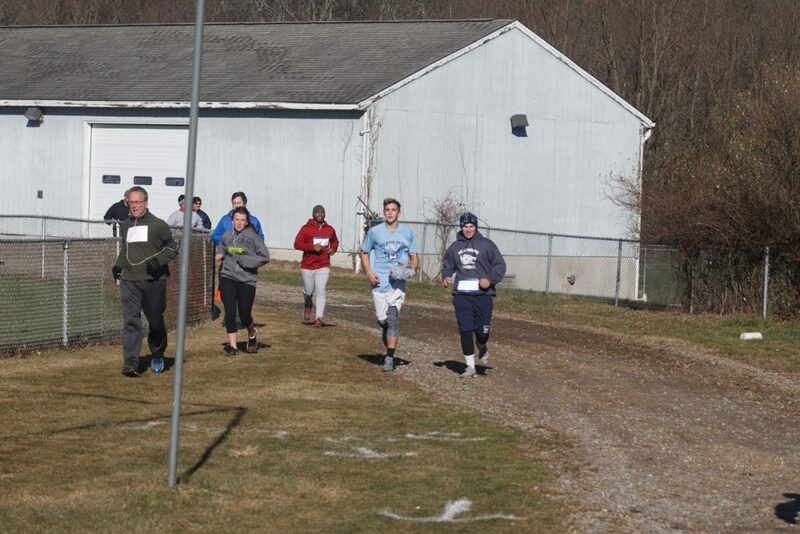 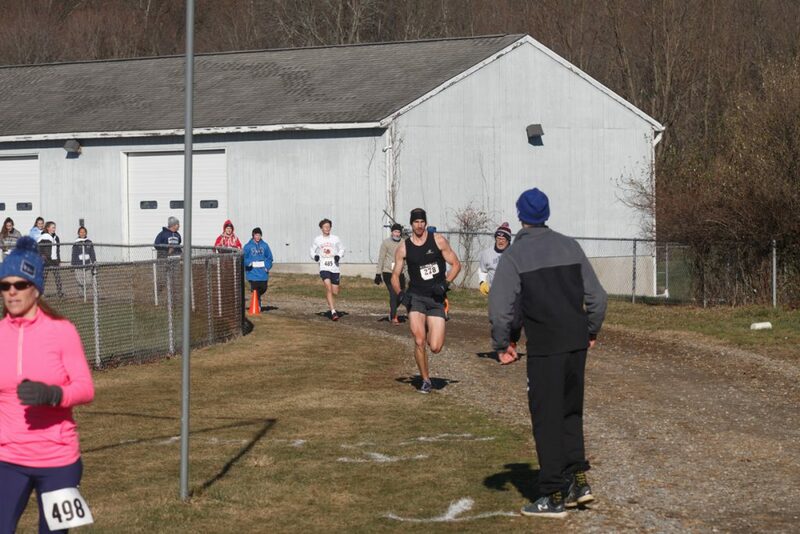 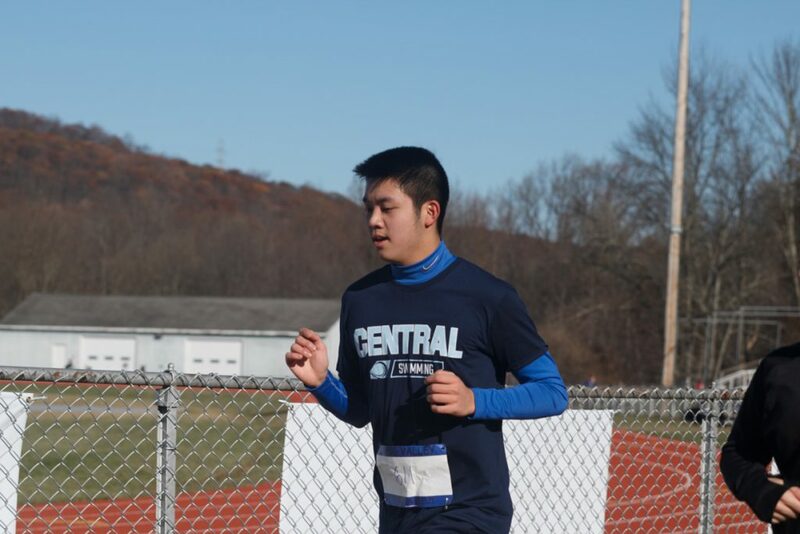 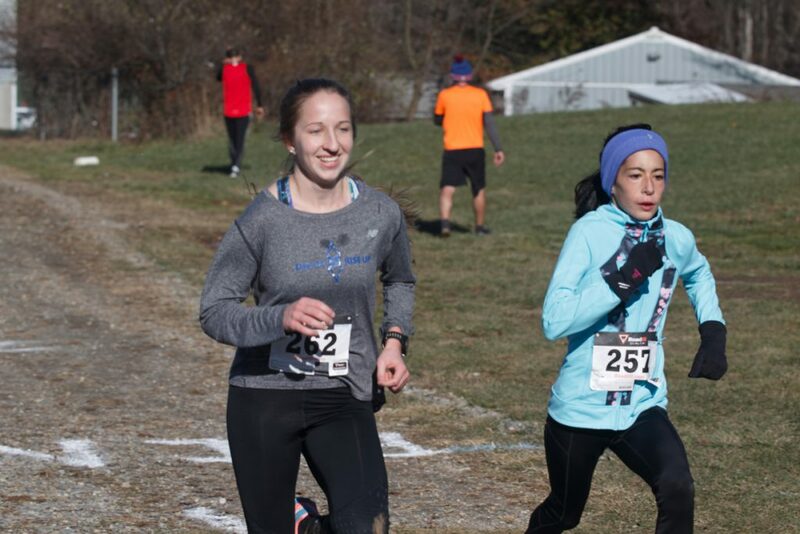 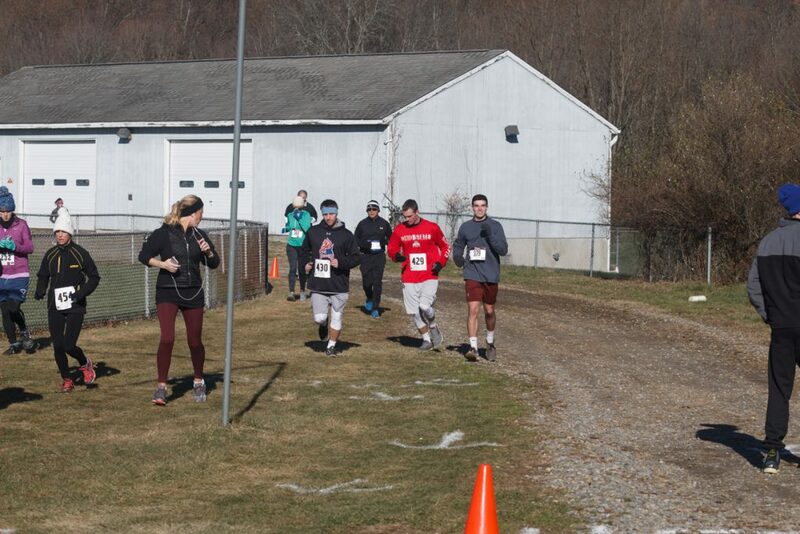 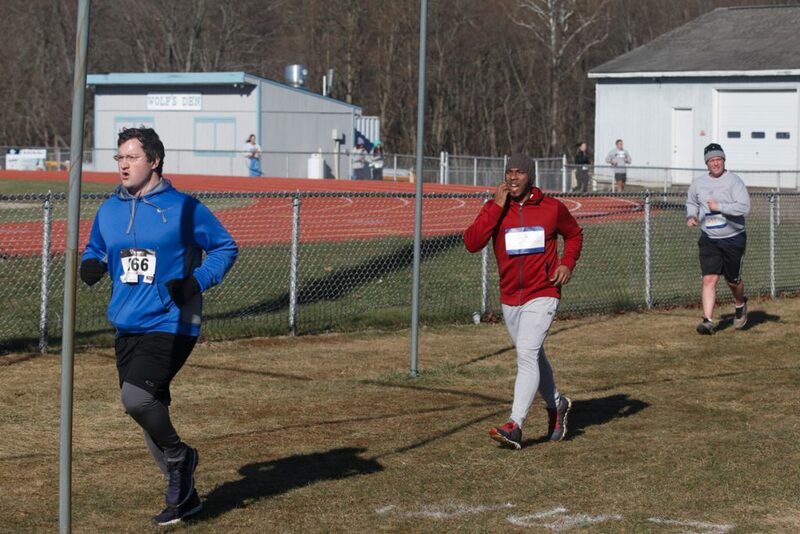 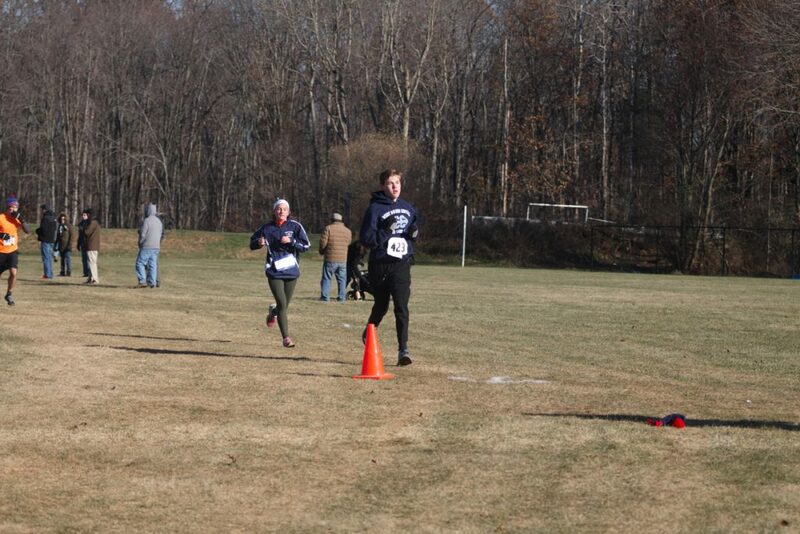 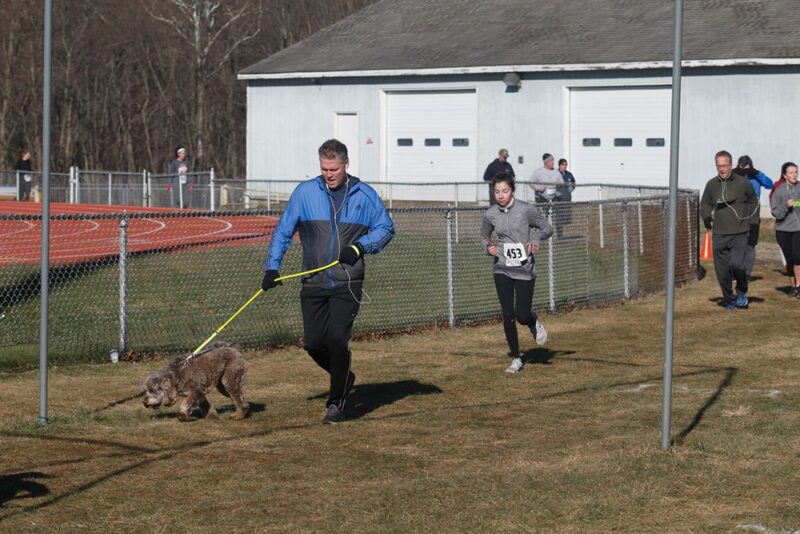 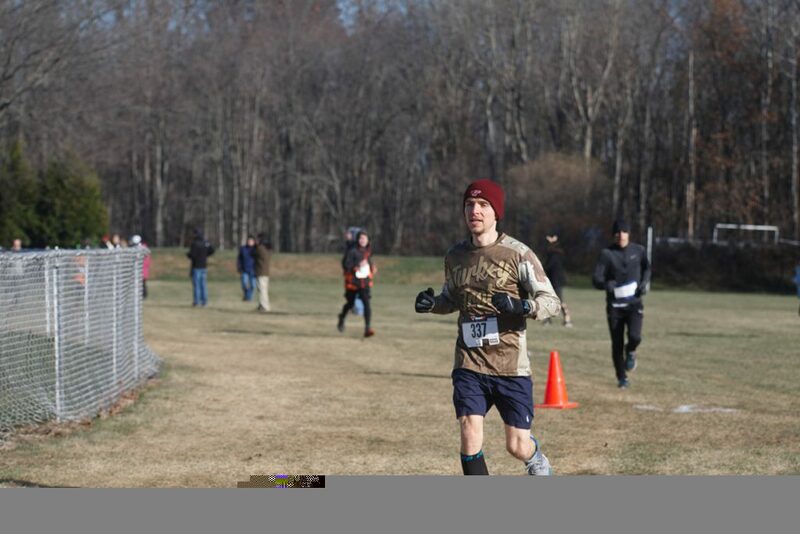 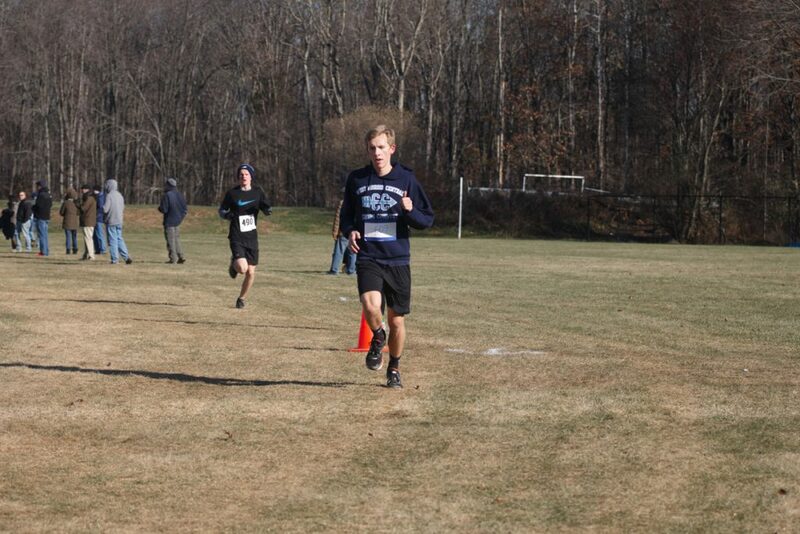 Since then the race has also honored the memory of Stephen Berstler, the proceeds of the race will continue to fund the memorial scholarships in their names, as well as new recreational projects for the benefit of the Township. 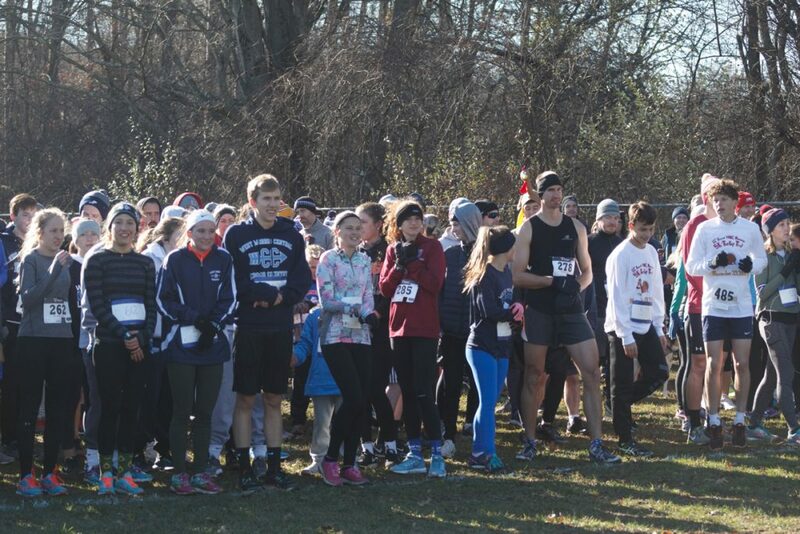 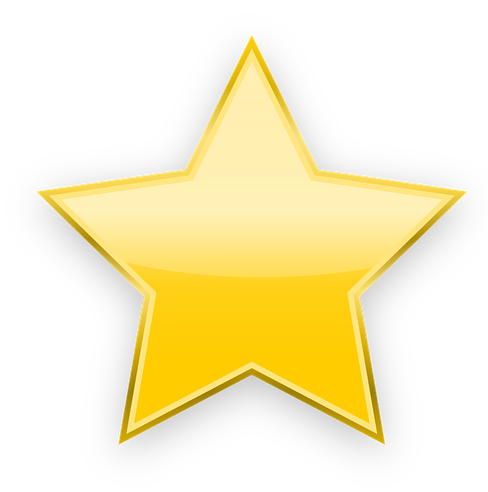 We hope to make this event a holiday tradition in Washington Township, Morris County. 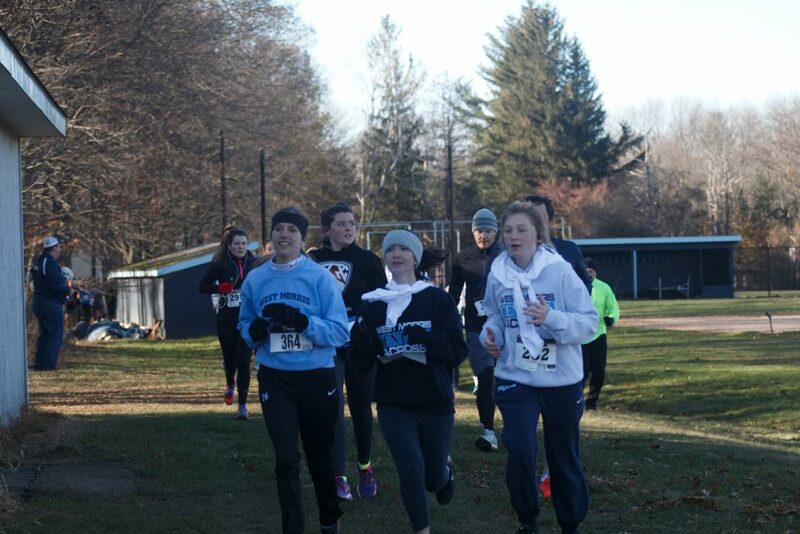 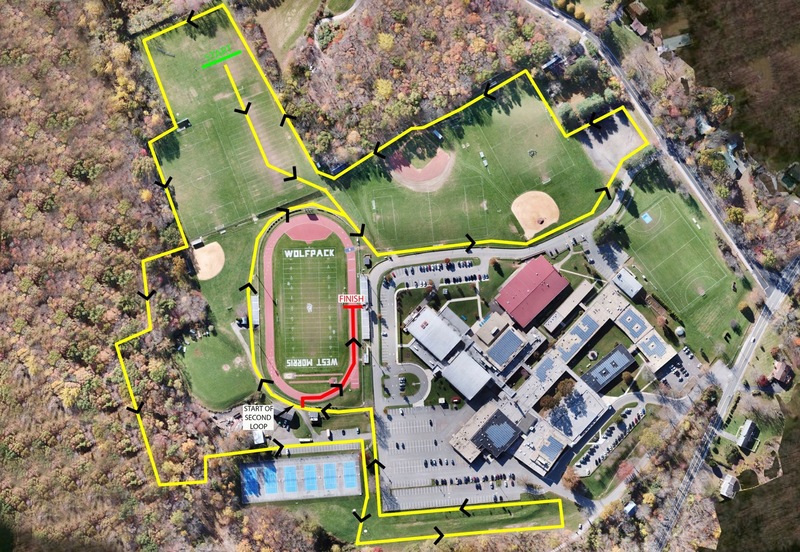 The WMC Memorial 5K Turkey Trot course runs through the West Morris Central High School grounds. 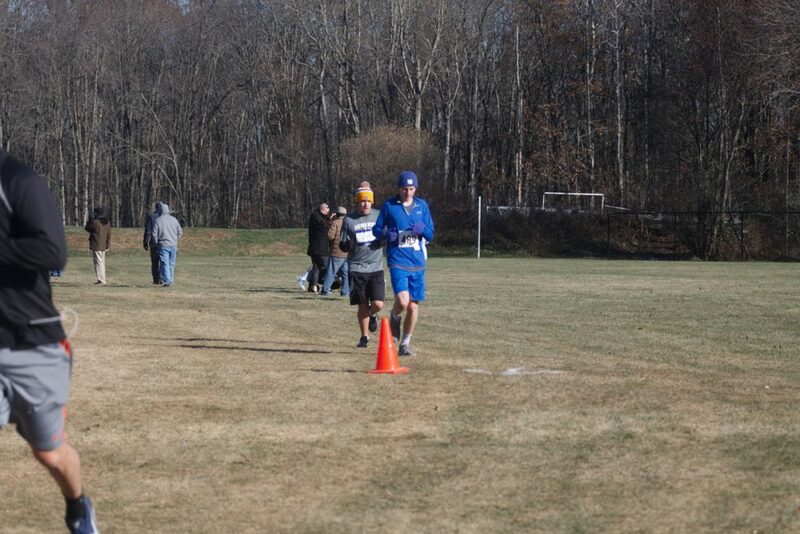 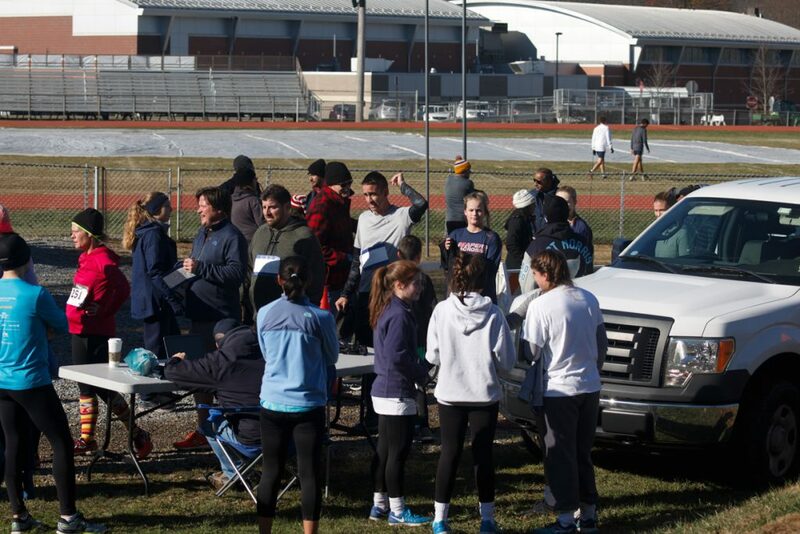 This year’s course starts behind one of the soccer fields and finishes on the track surrounding the football field. 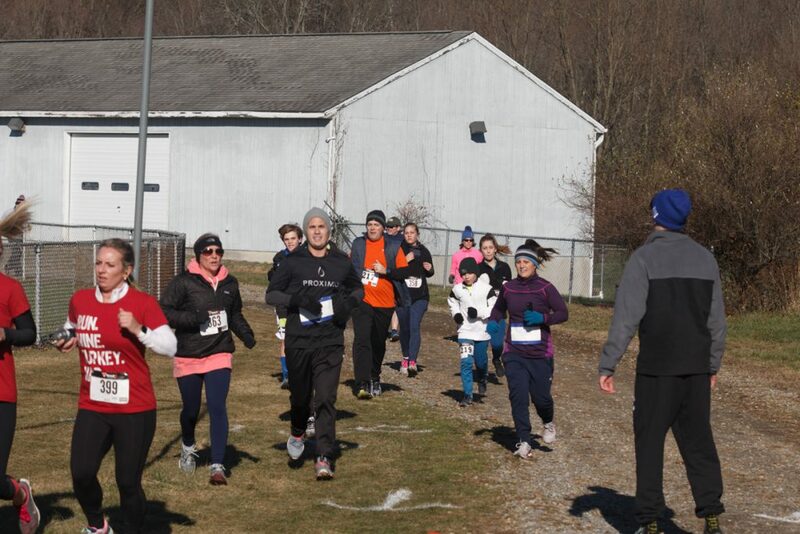 5K runners will loop around the course twice to achieve a full 5 kilometers. 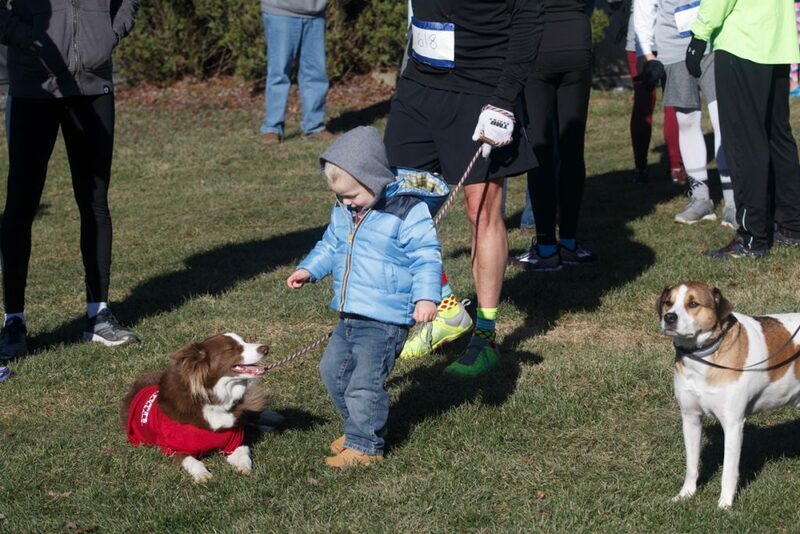 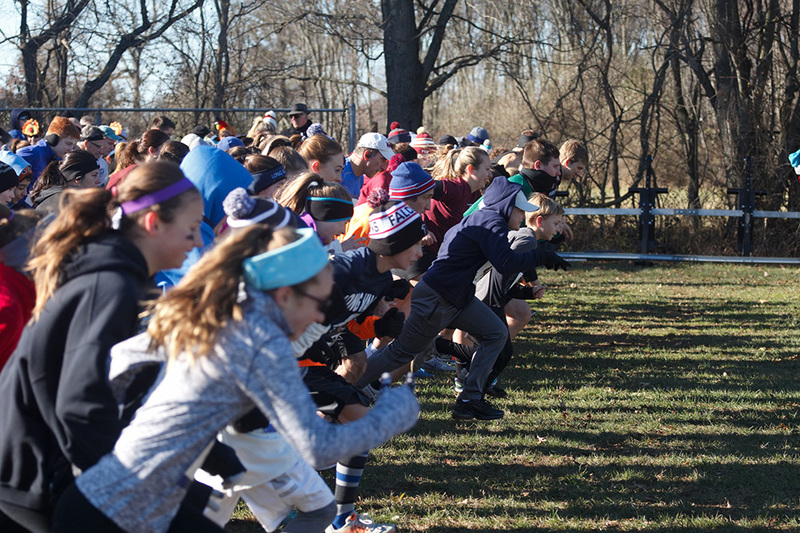 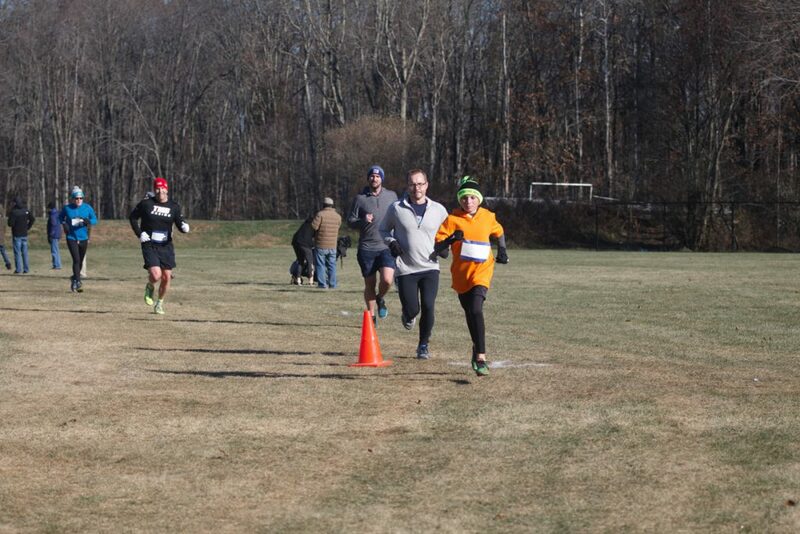 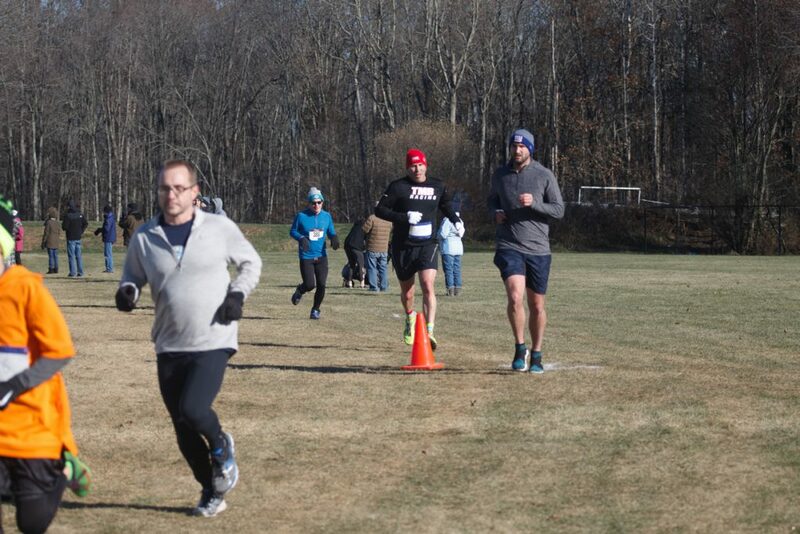 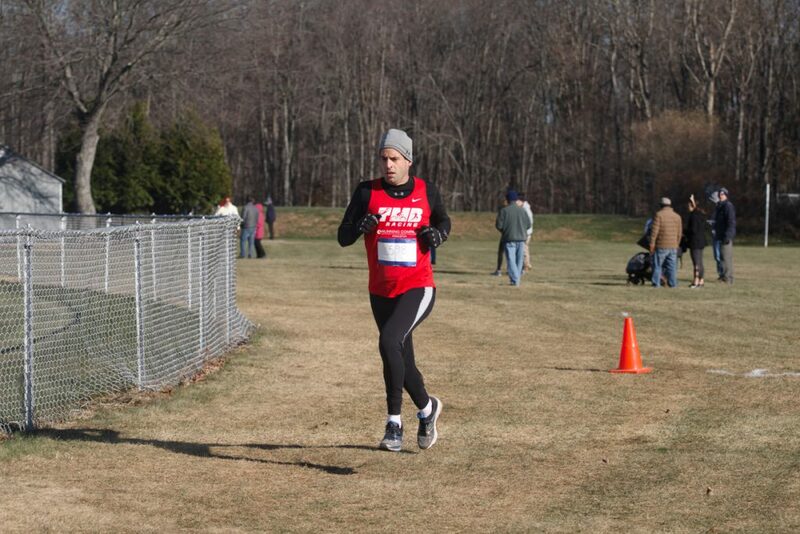 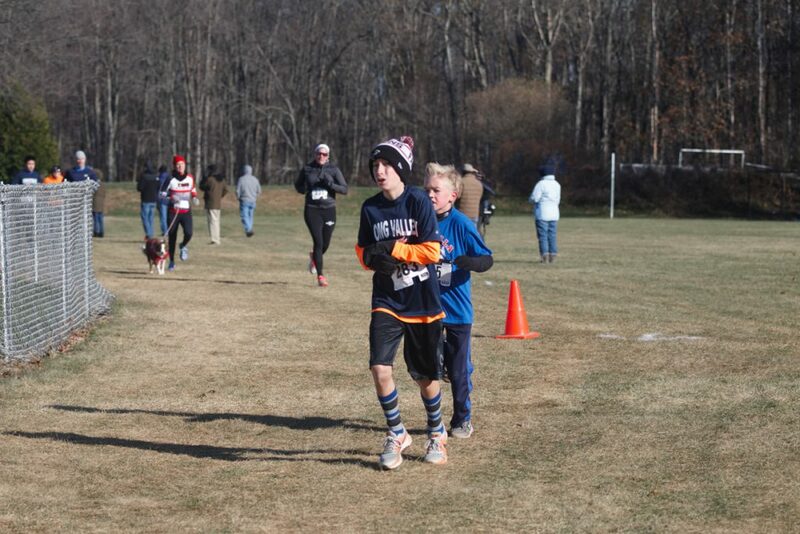 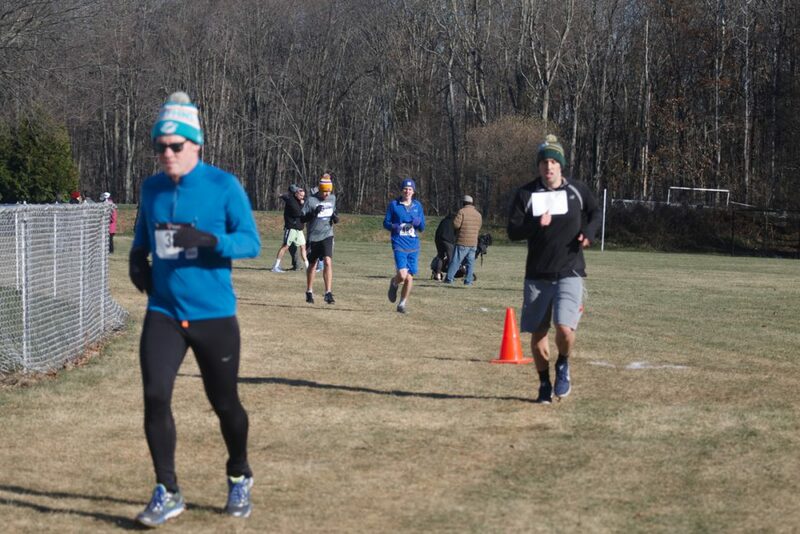 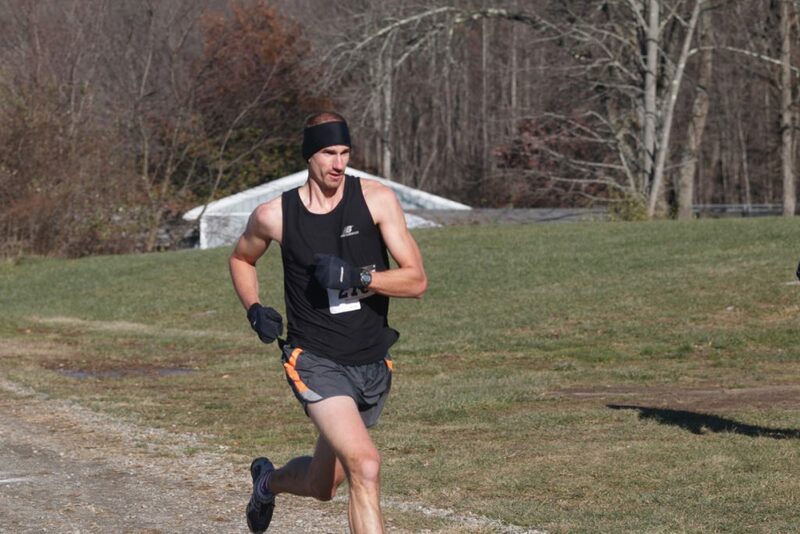 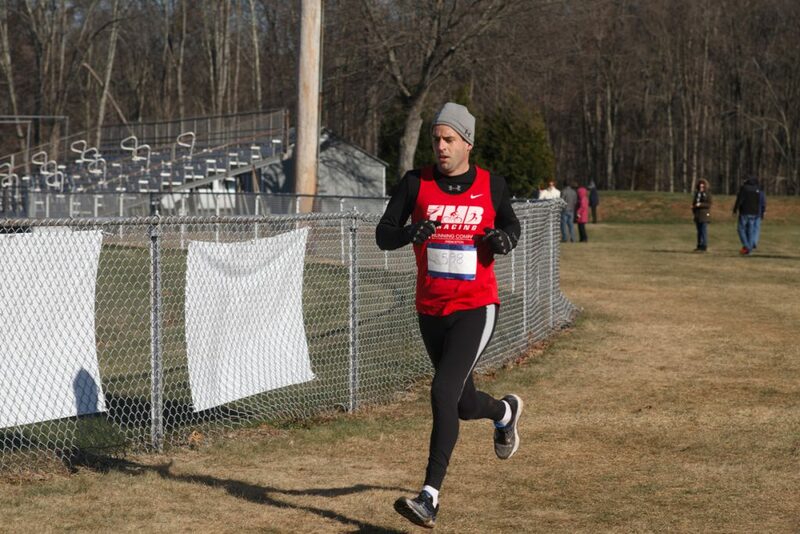 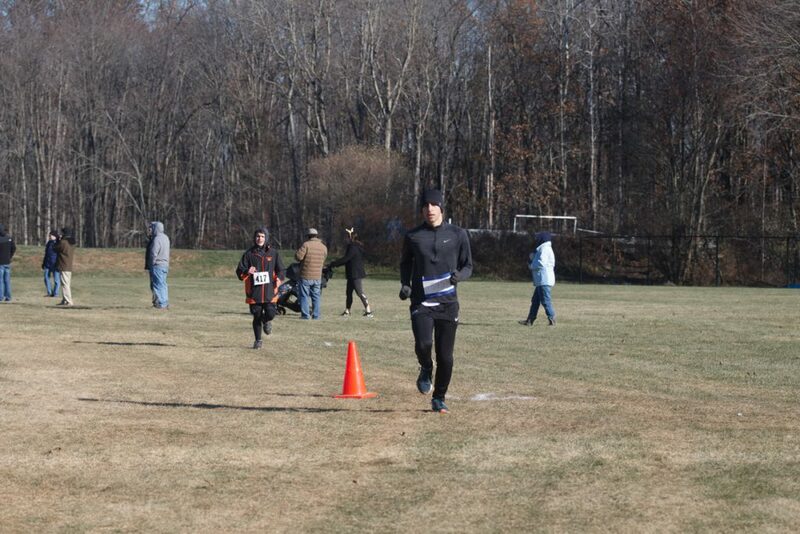 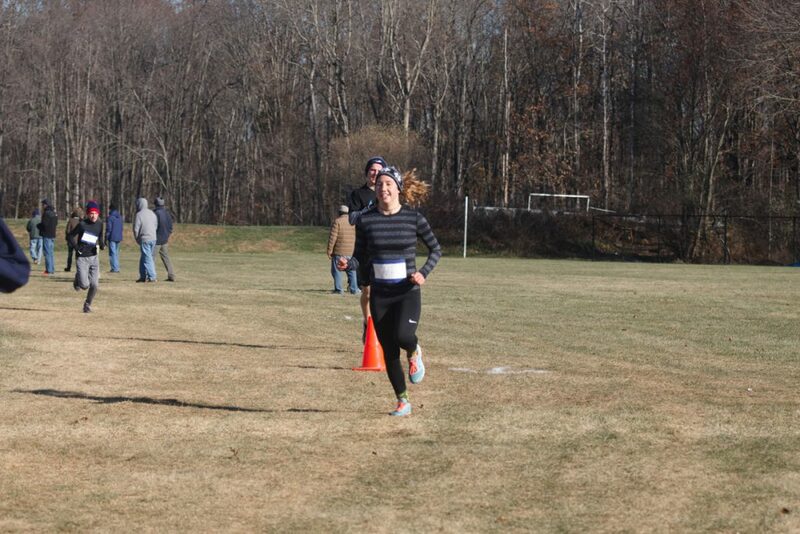 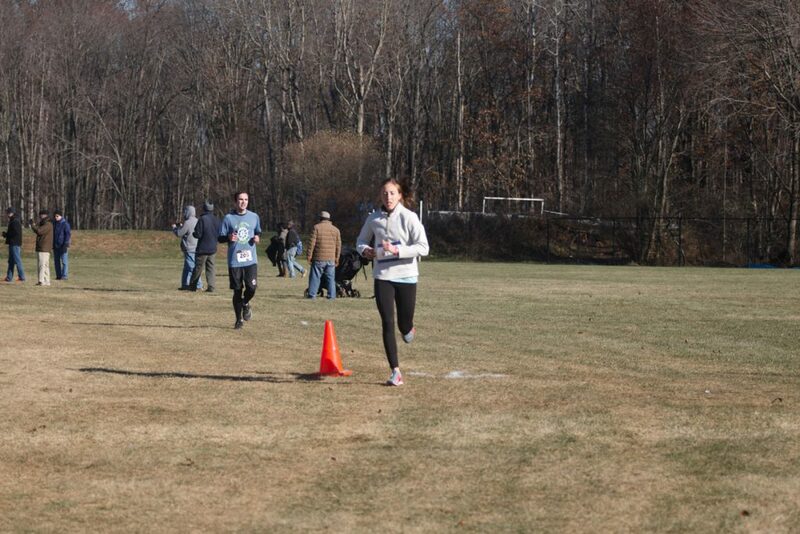 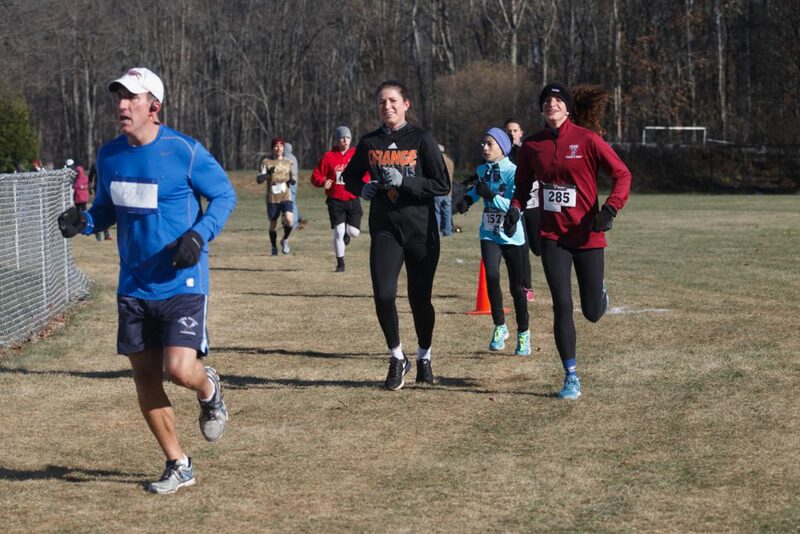 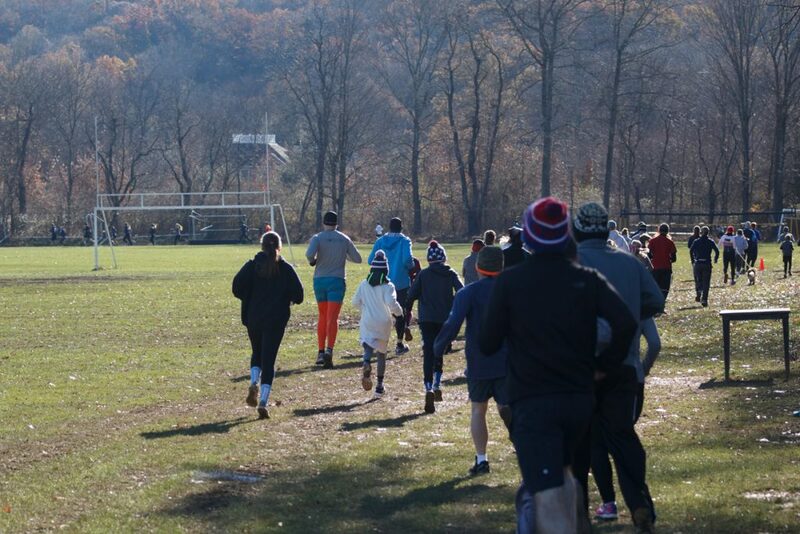 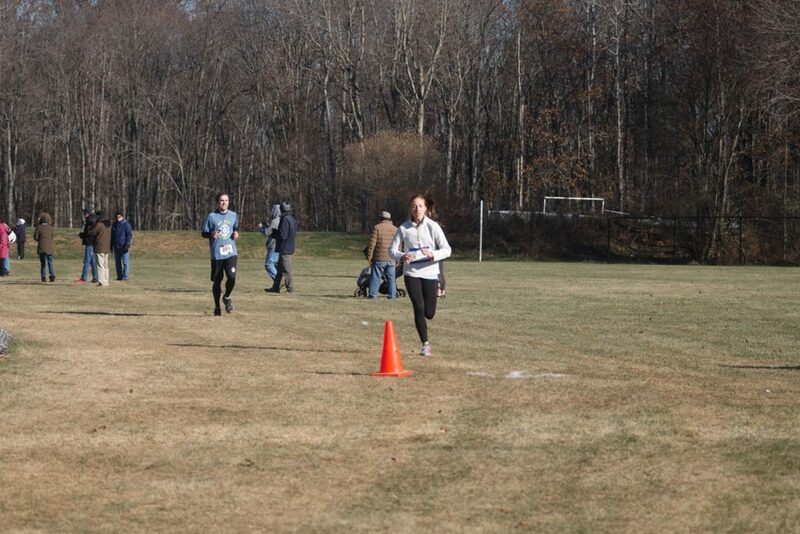 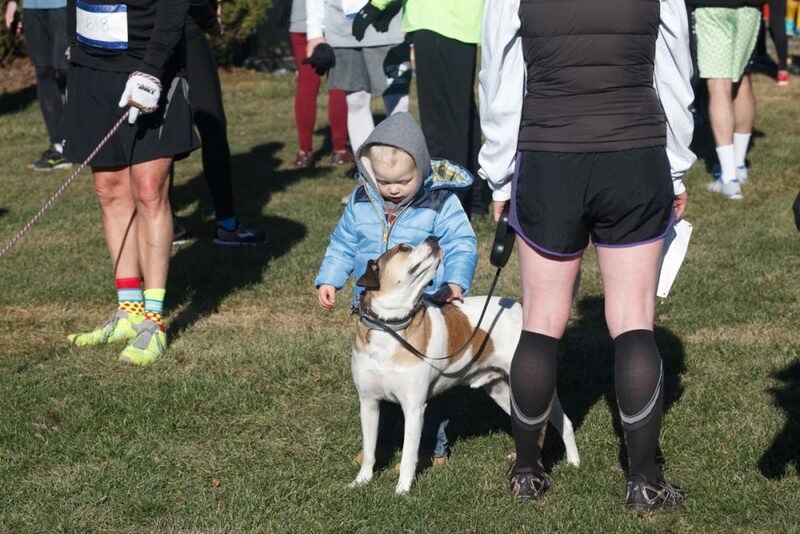 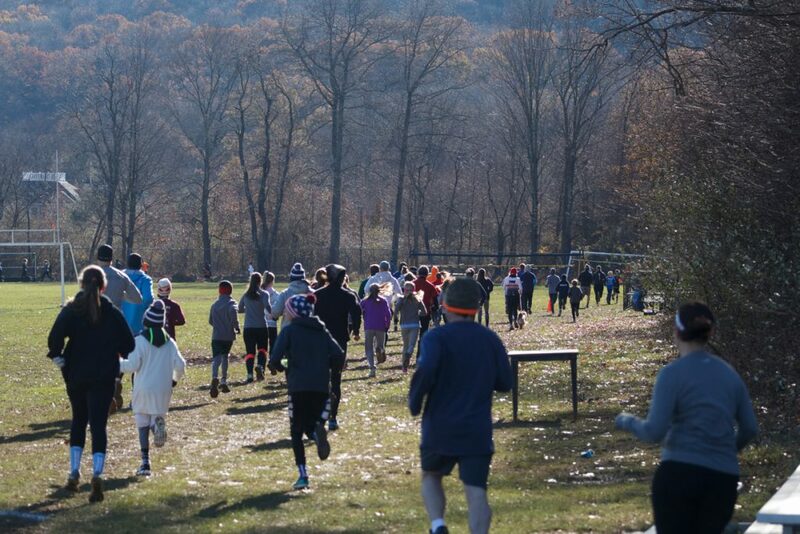 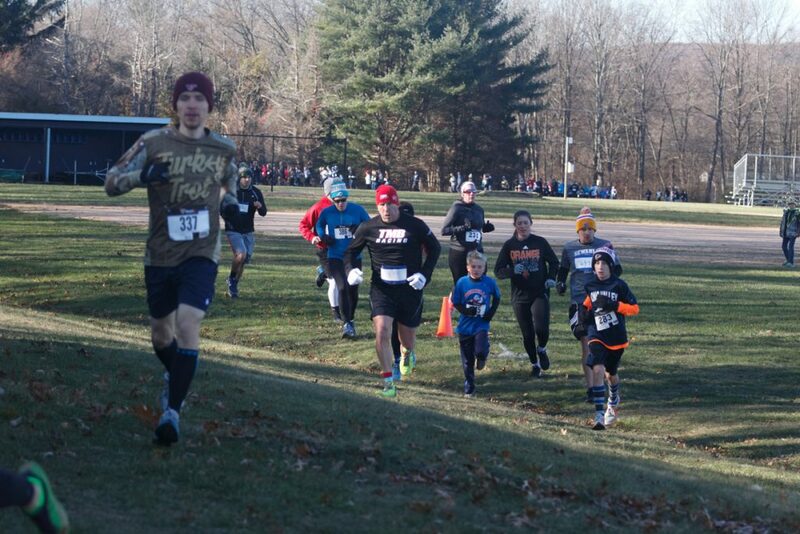 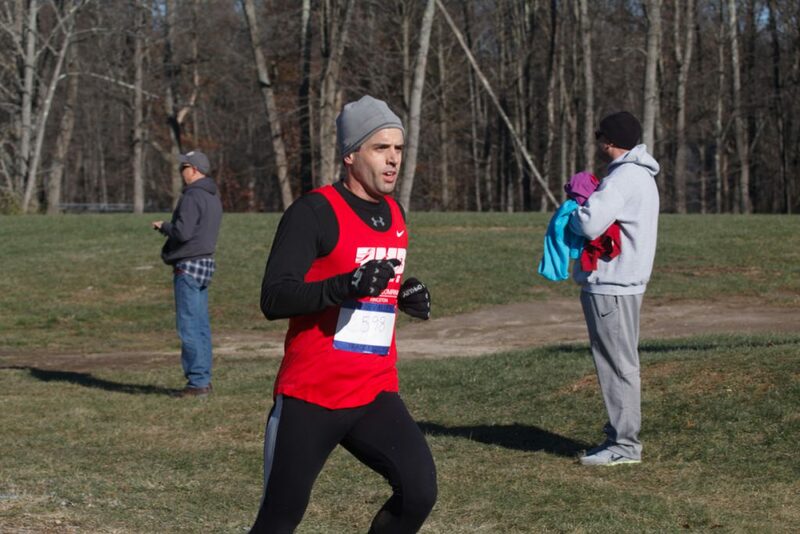 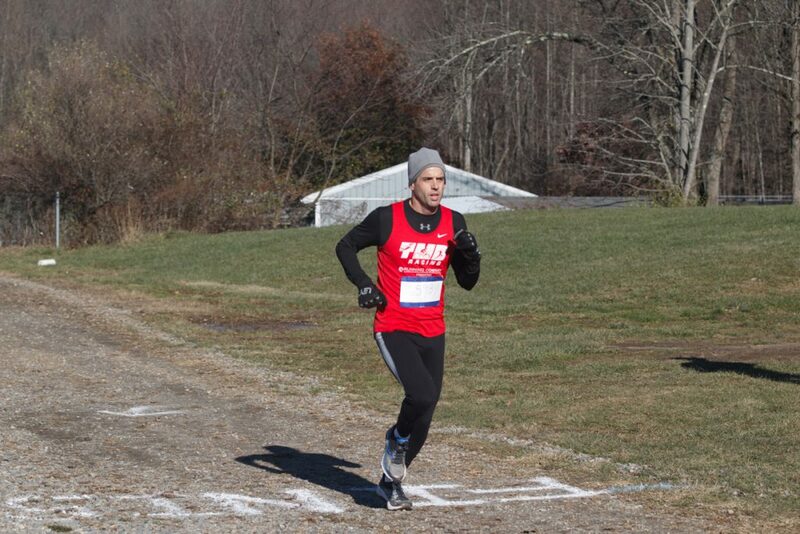 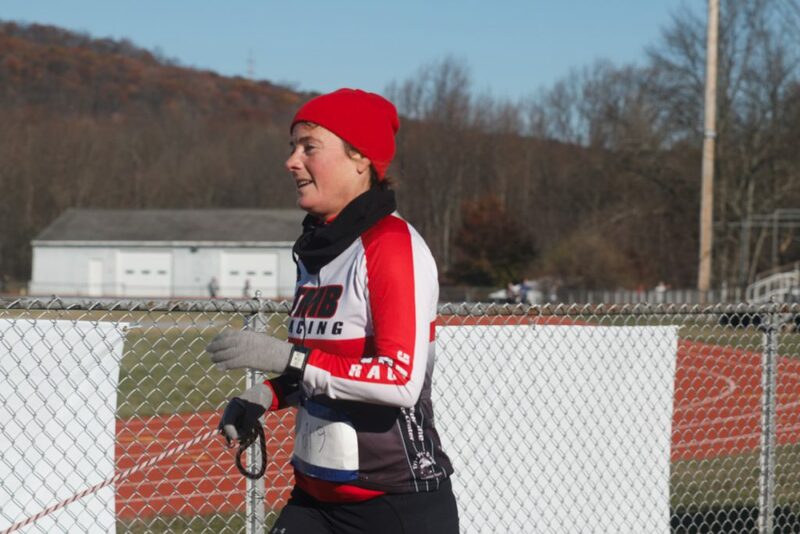 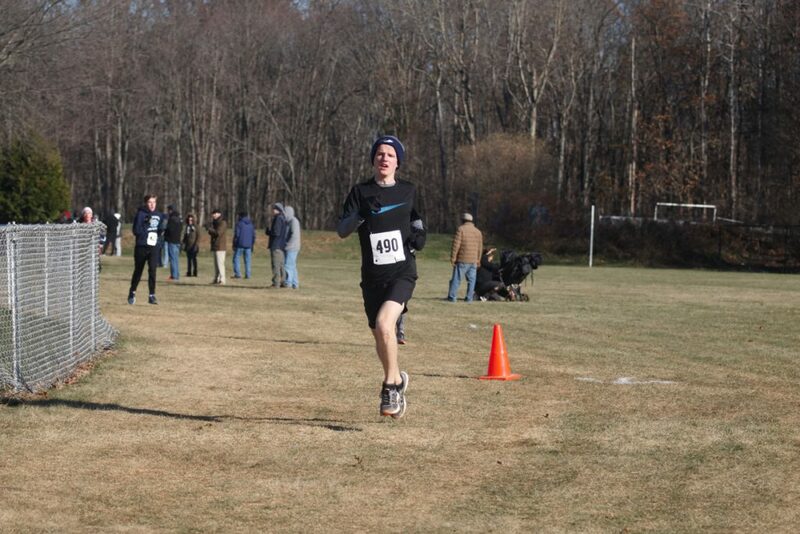 Online registration for the WMC Turkey Trot had ended. 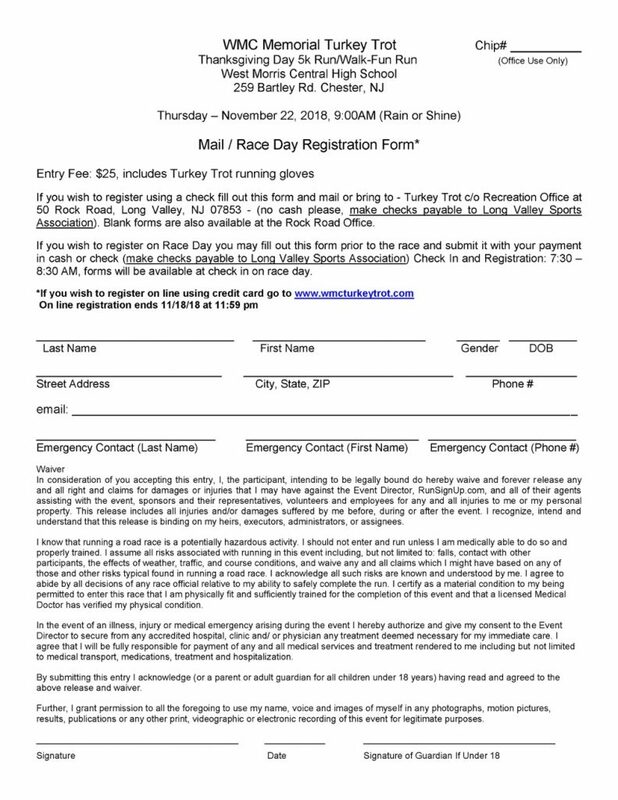 To run in the race, please download & fill out the registration form and bring it the day of the race along with your payment. 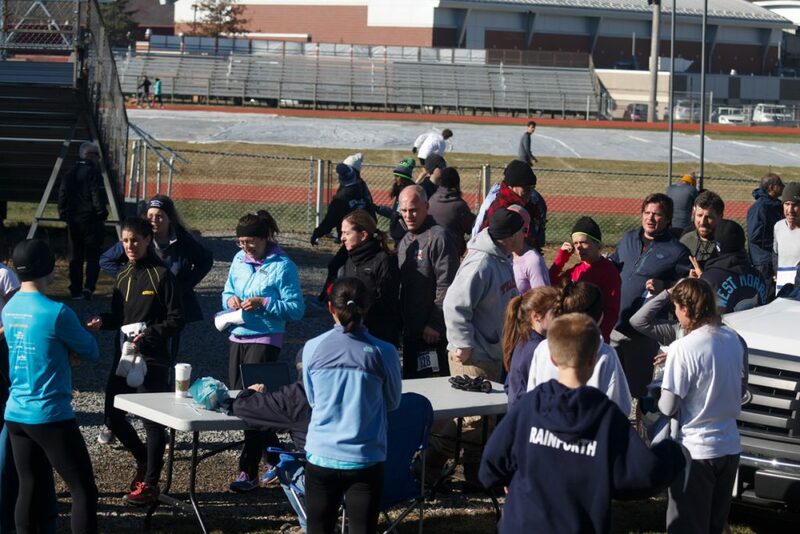 Registration ends at 8:30 AM. 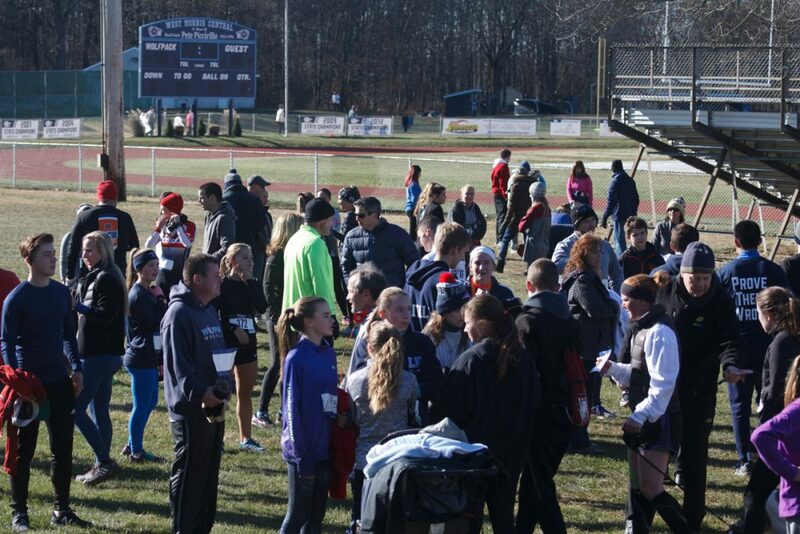 If you have any questions, please contact Ed Murray, Sponsorship Chair at 908-768-9992 or ed.turkeytrot@comcast.net.